Installing the Cluster is easy now days. 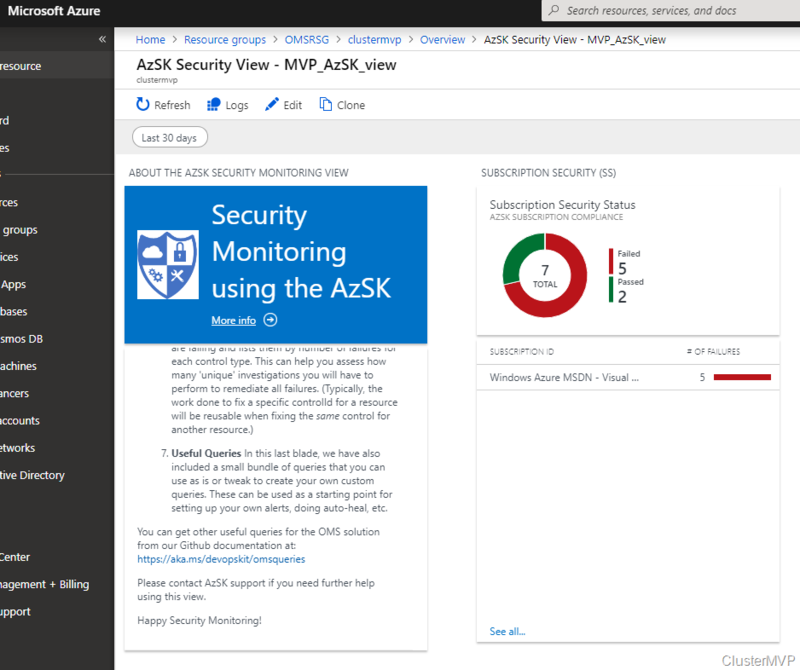 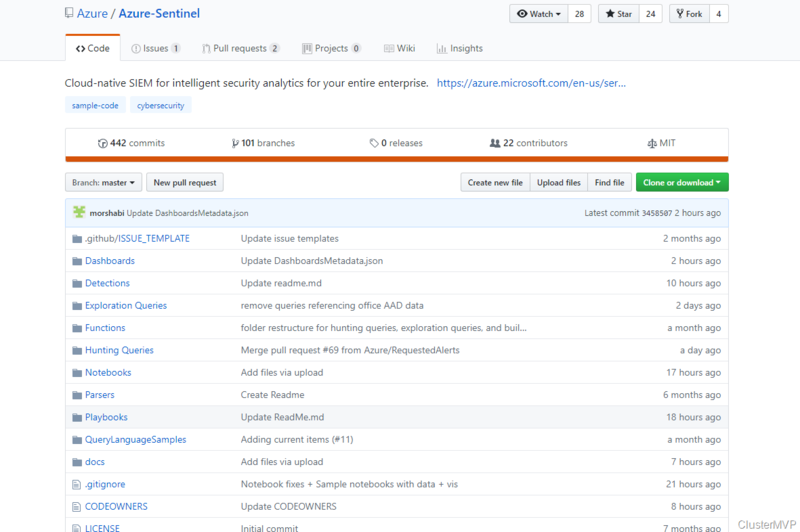 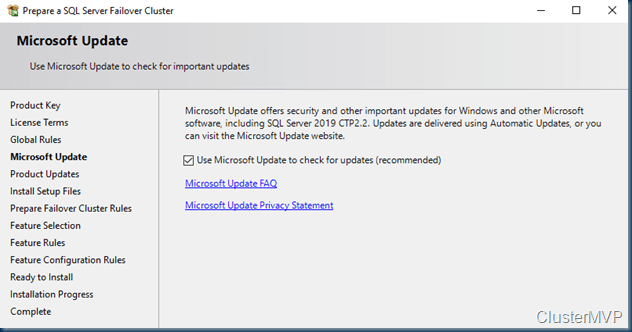 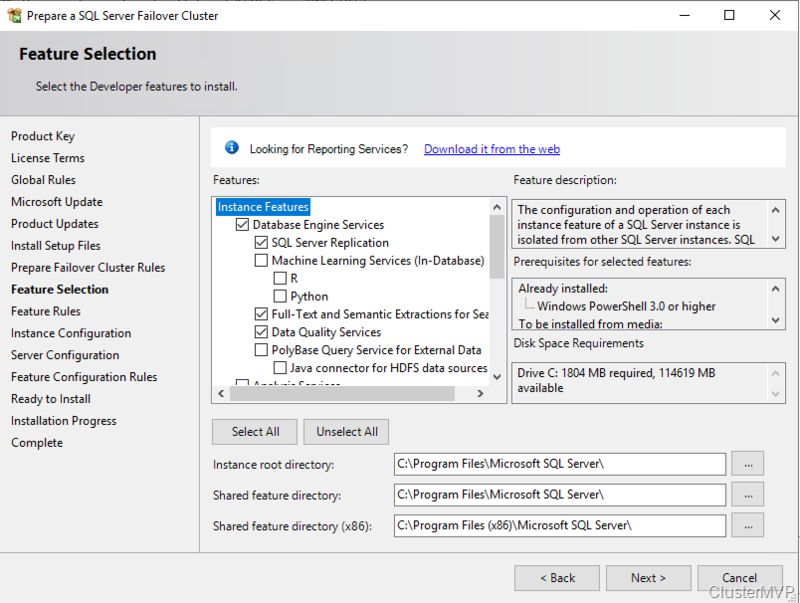 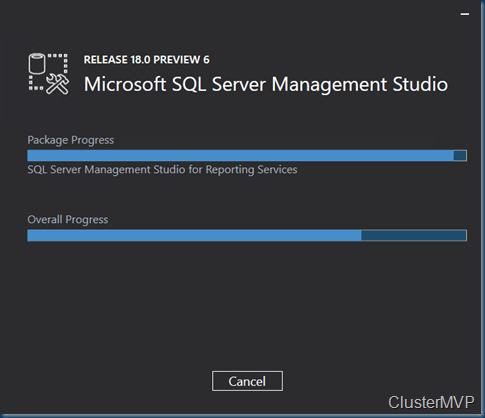 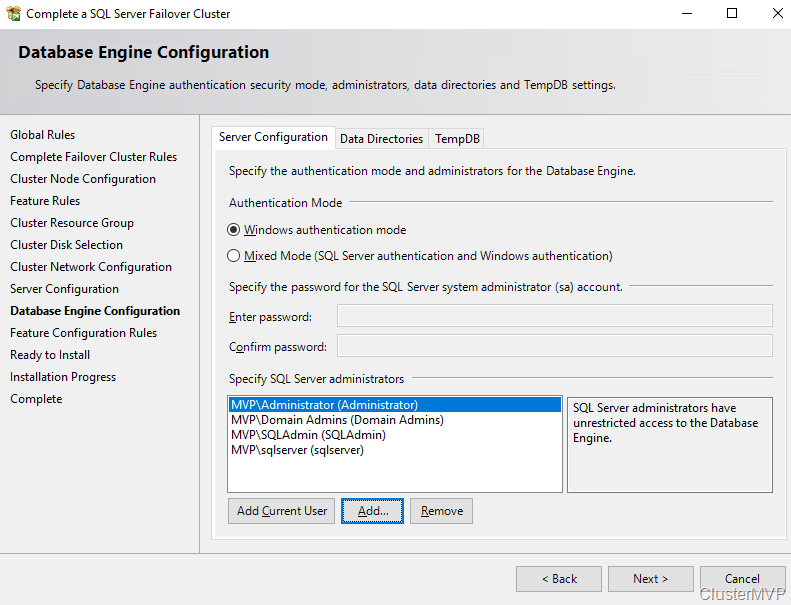 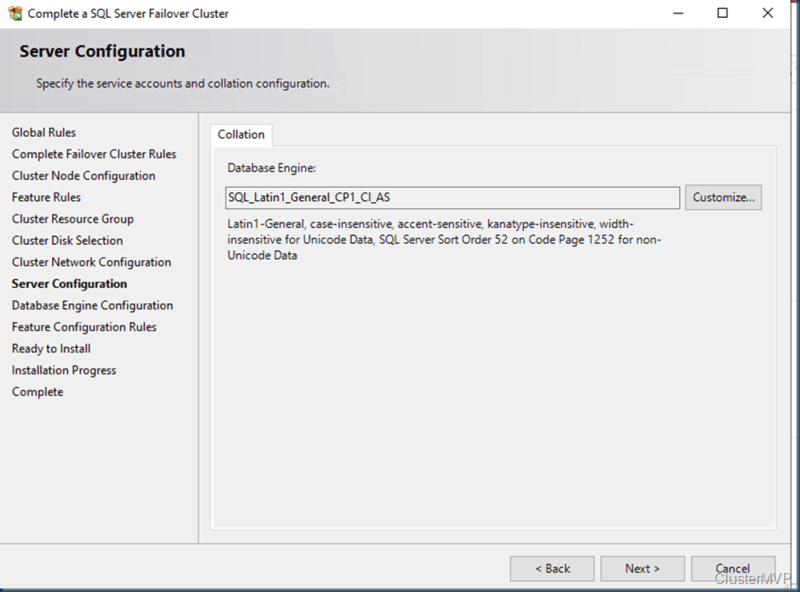 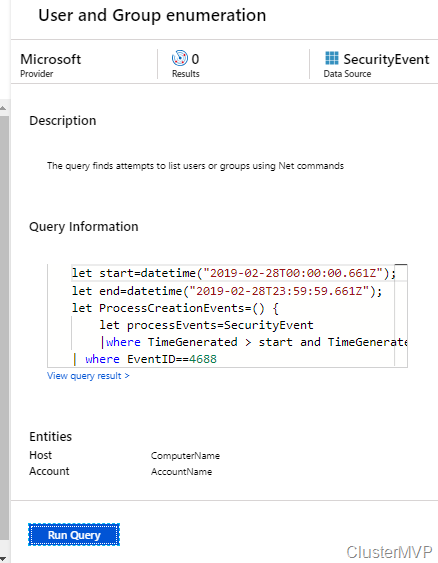 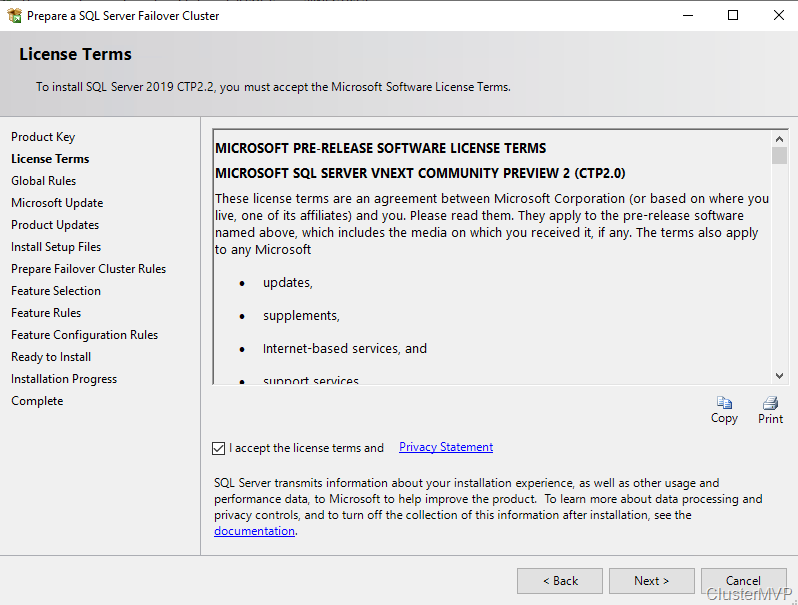 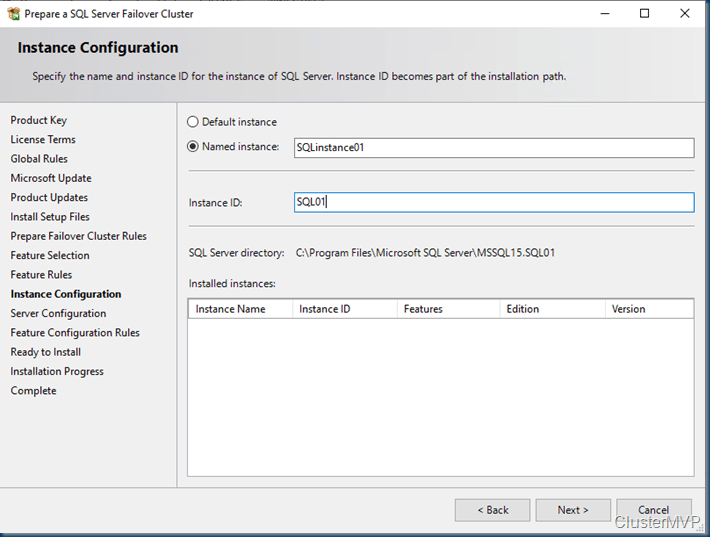 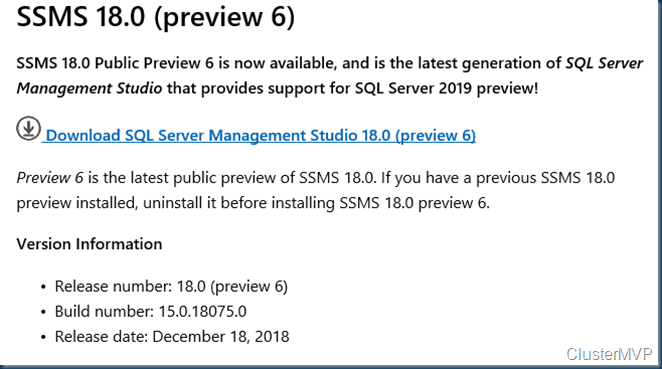 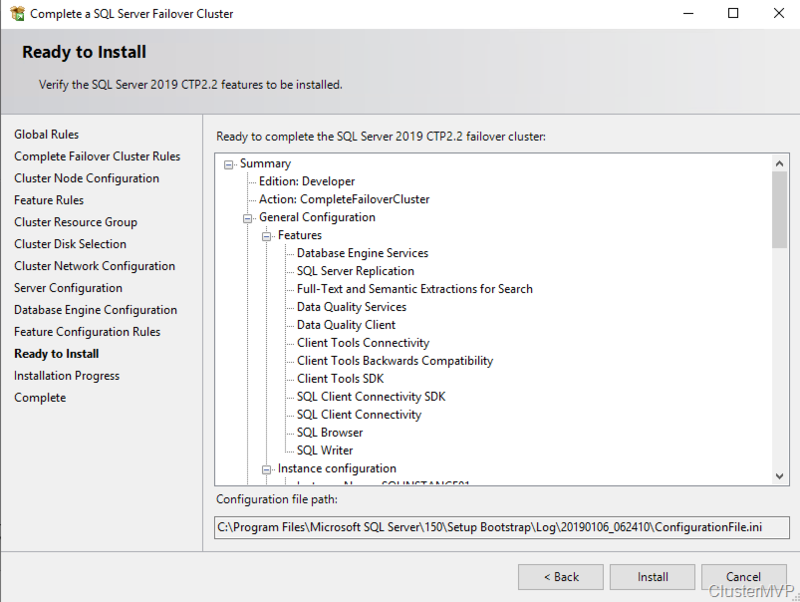 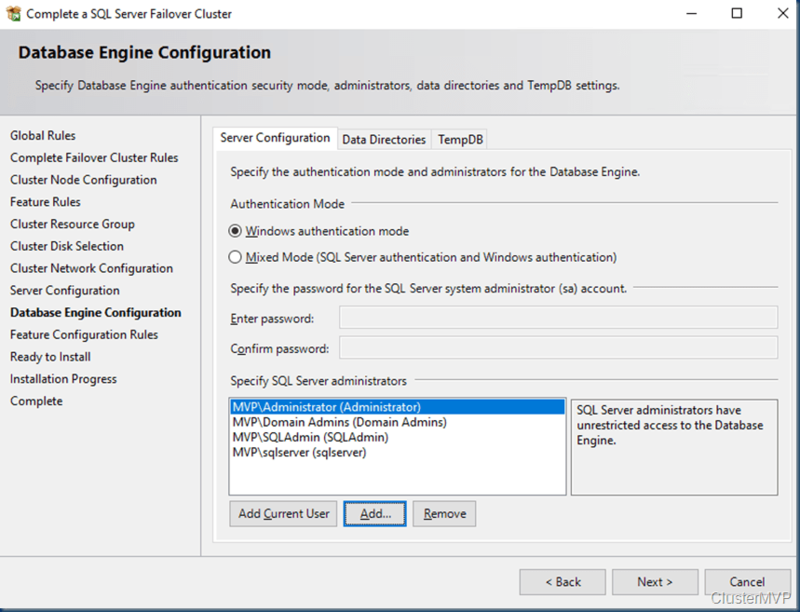 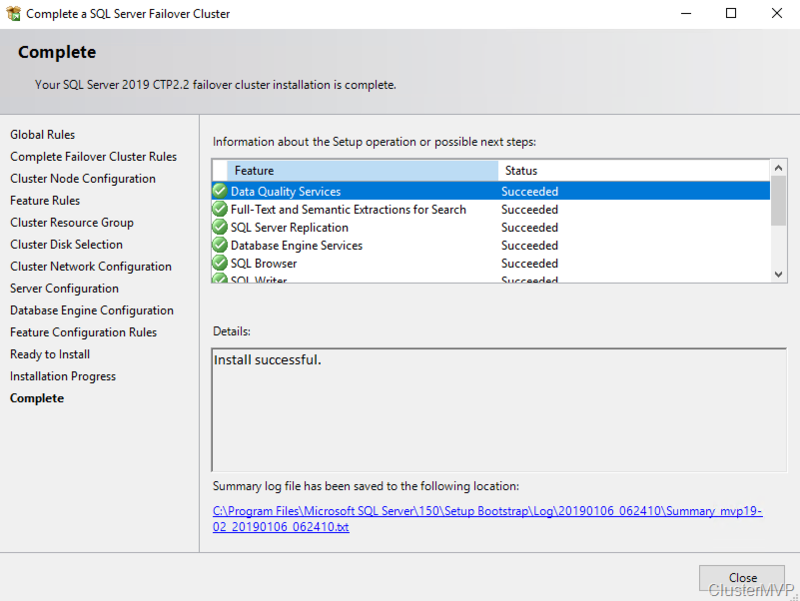 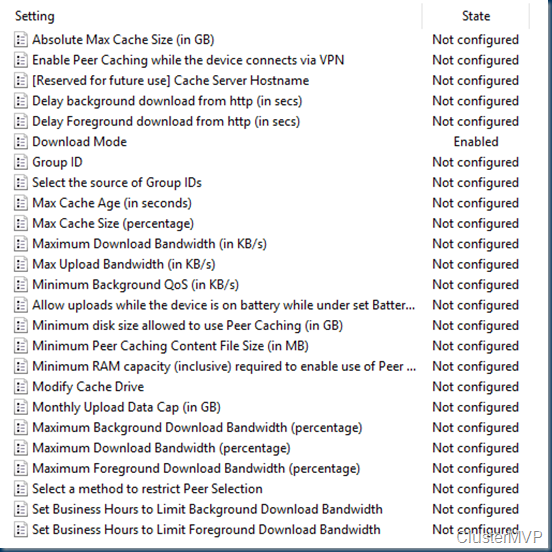 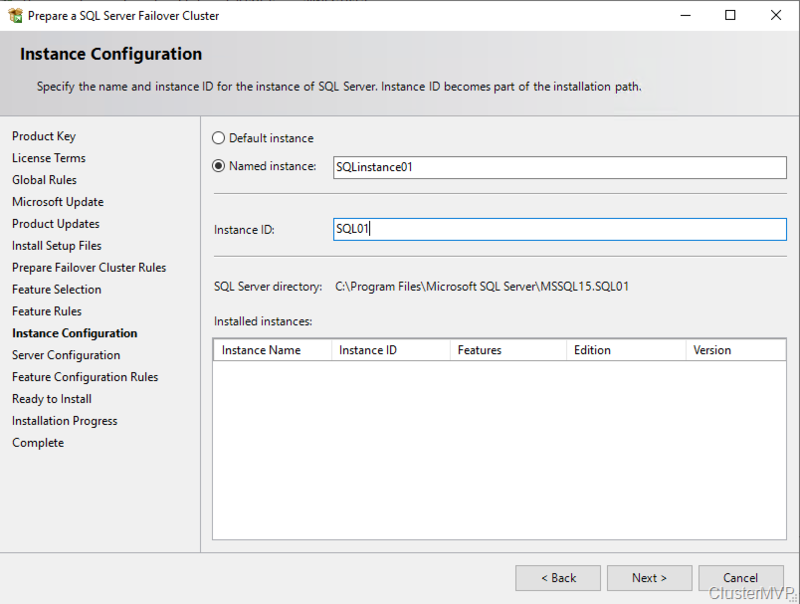 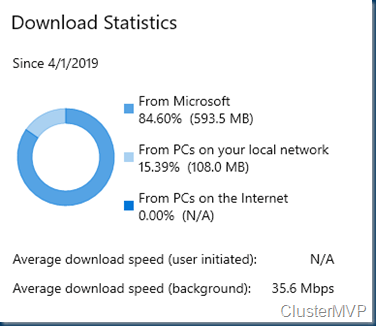 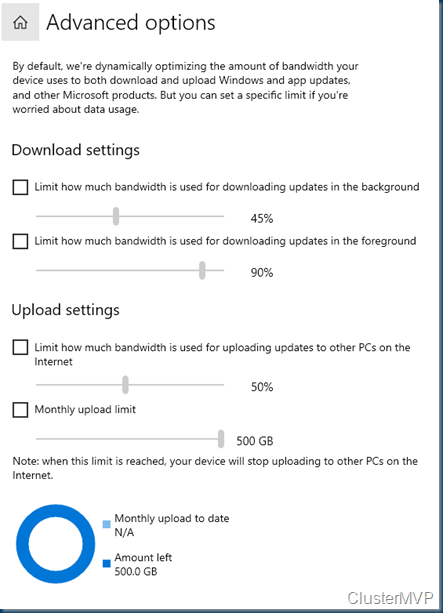 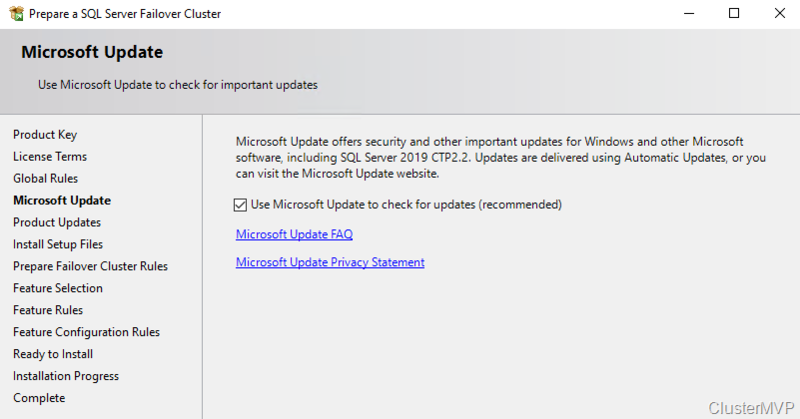 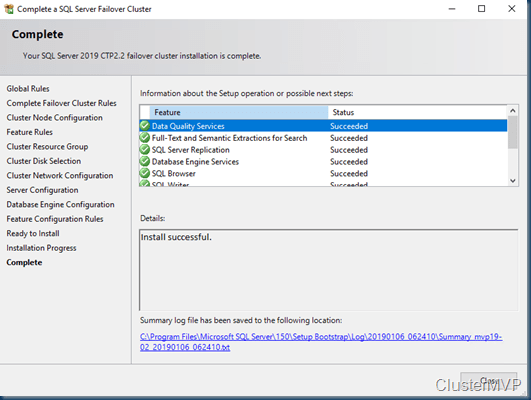 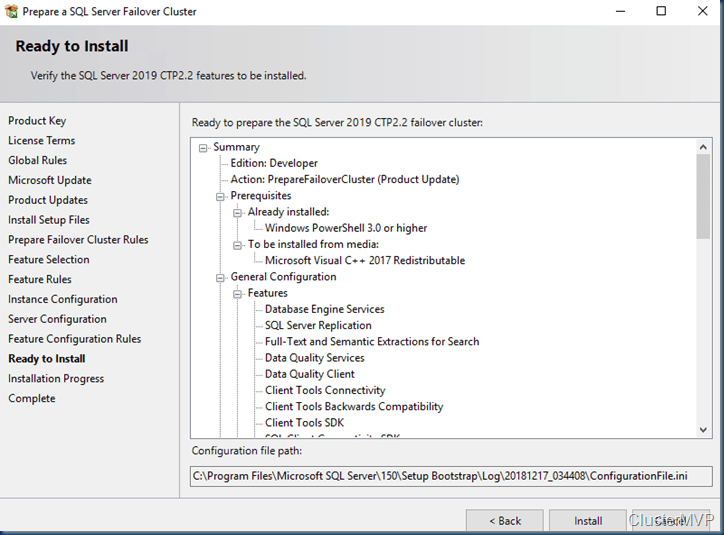 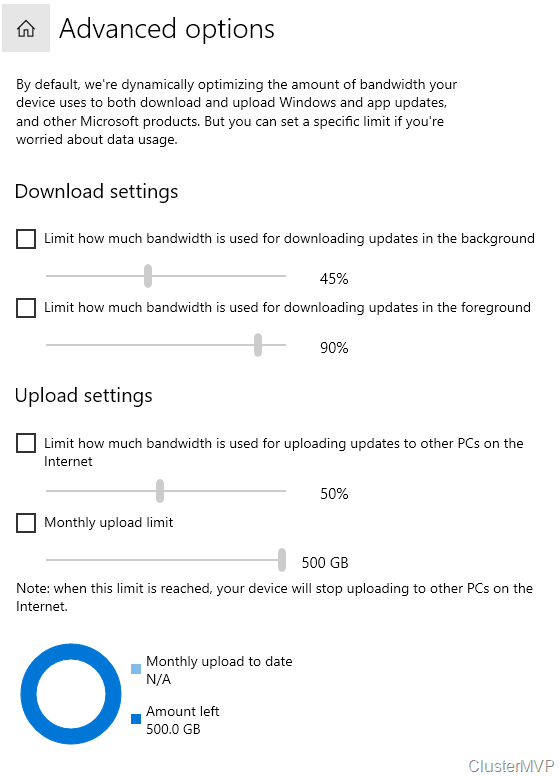 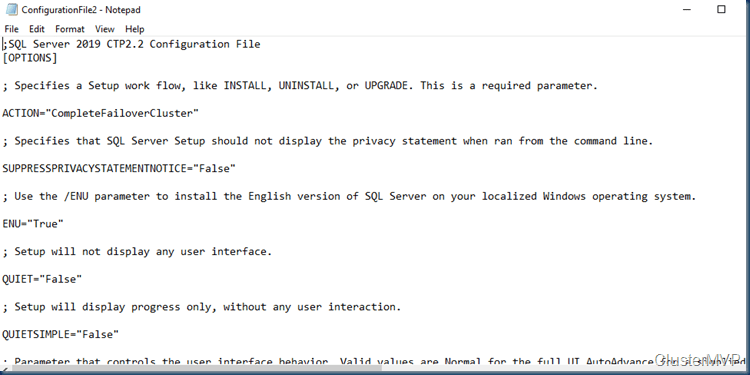 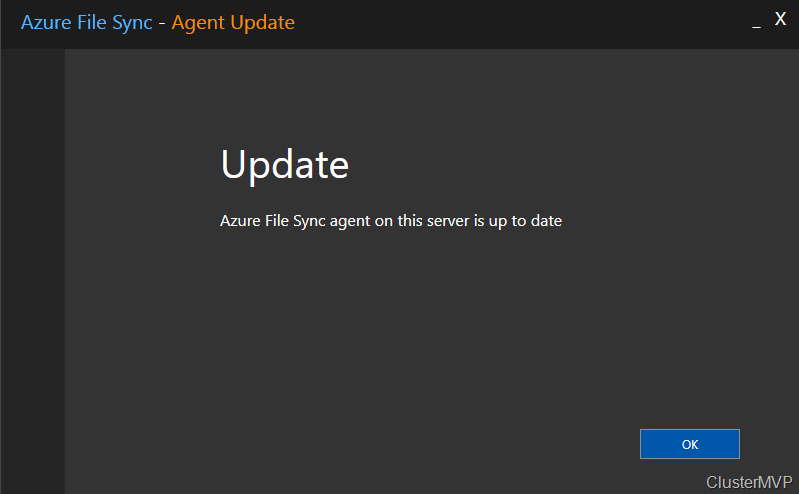 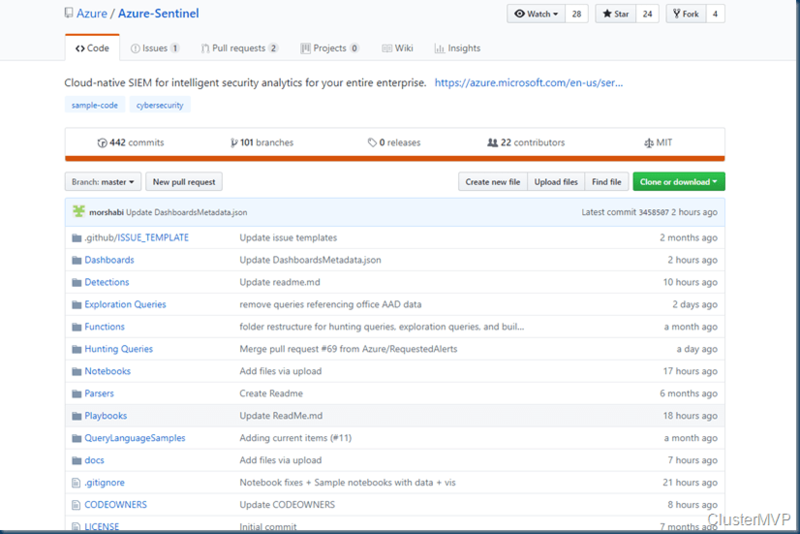 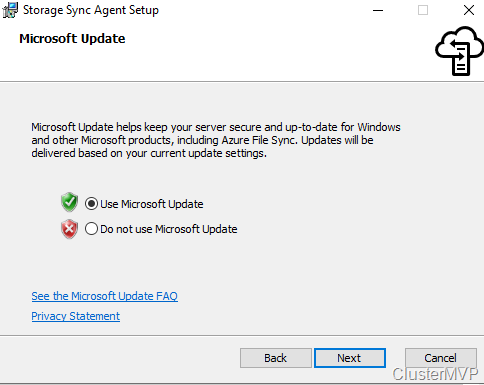 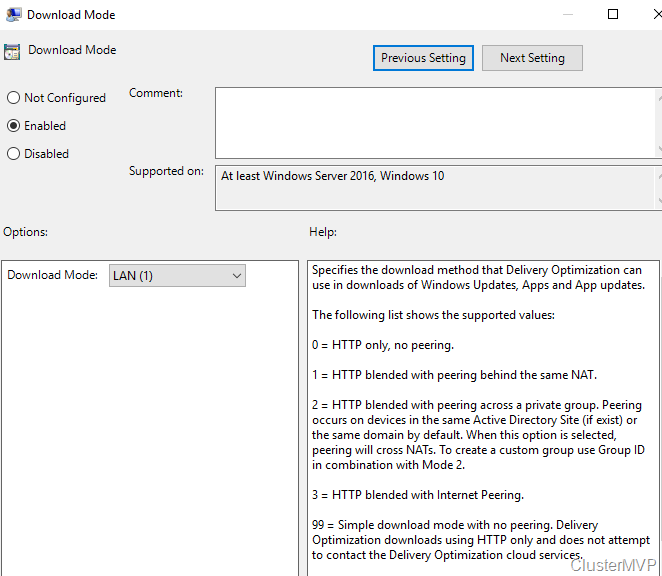 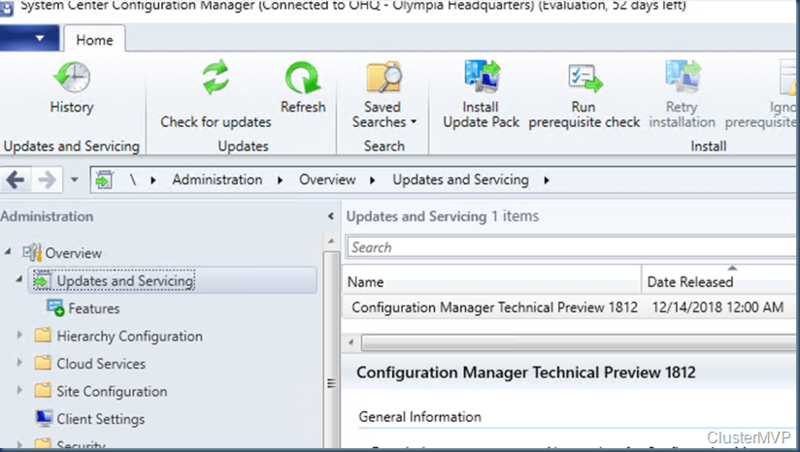 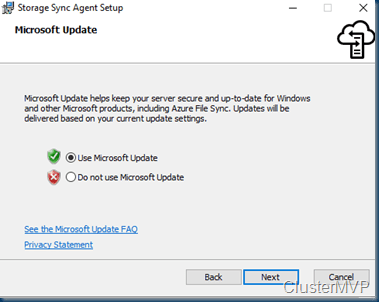 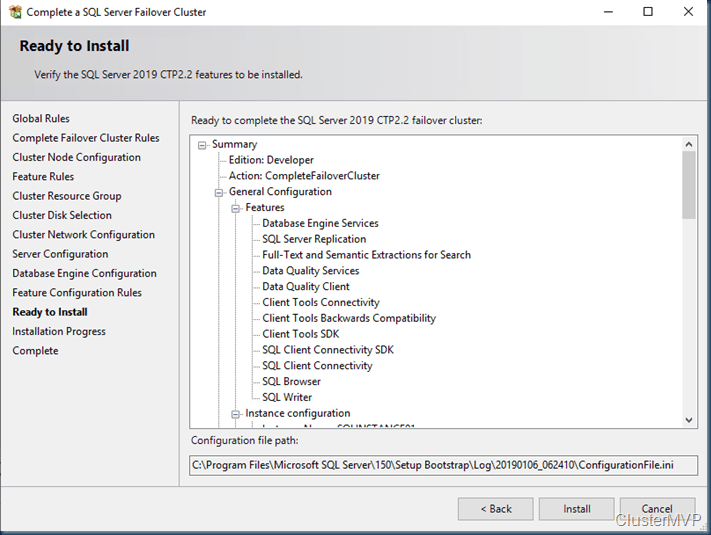 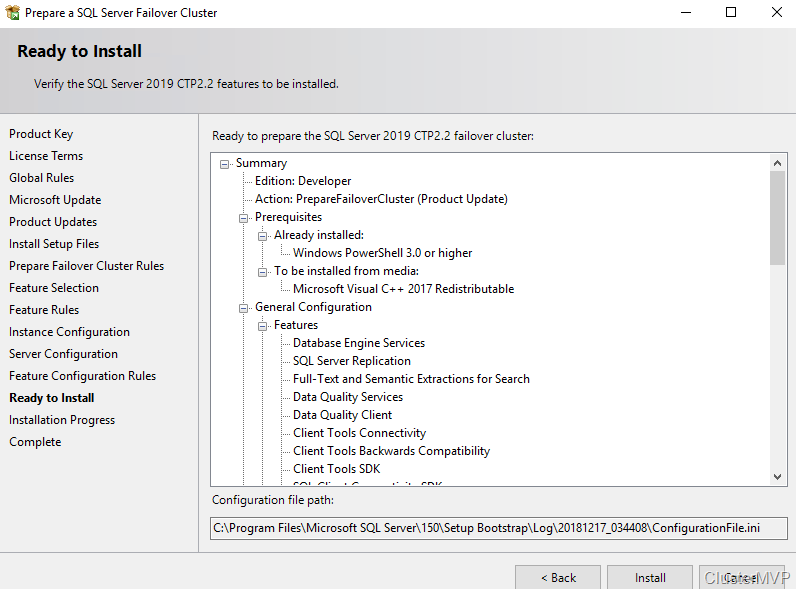 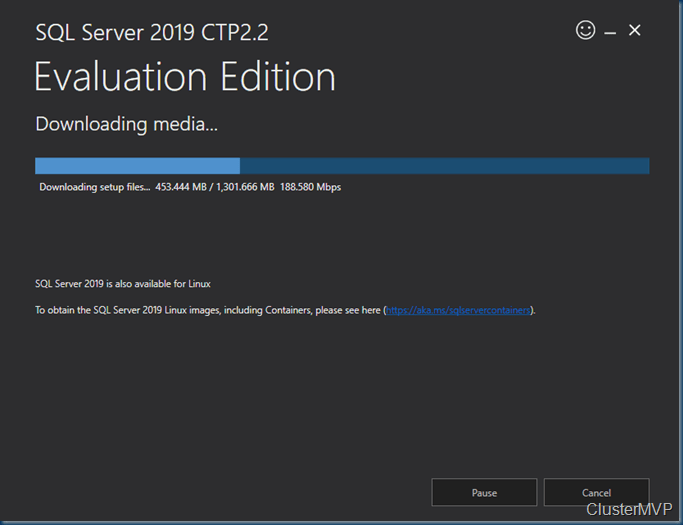 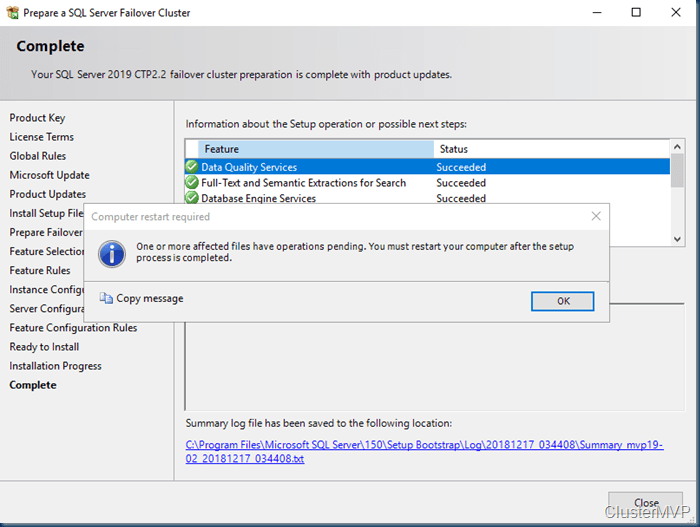 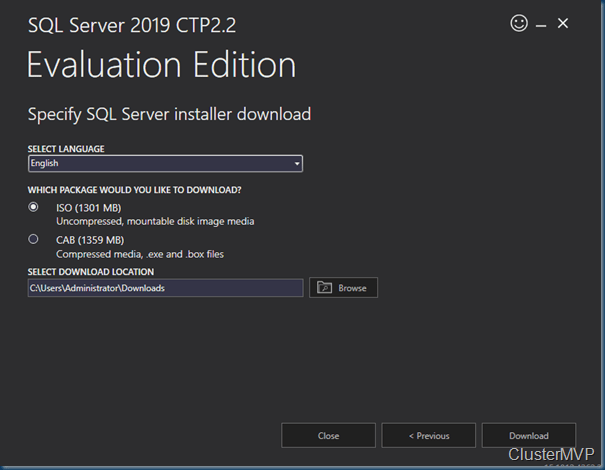 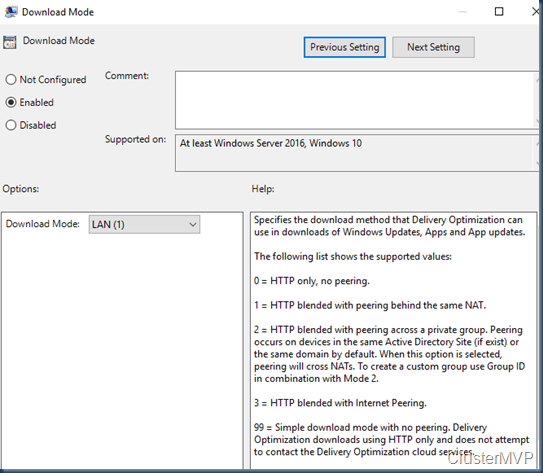 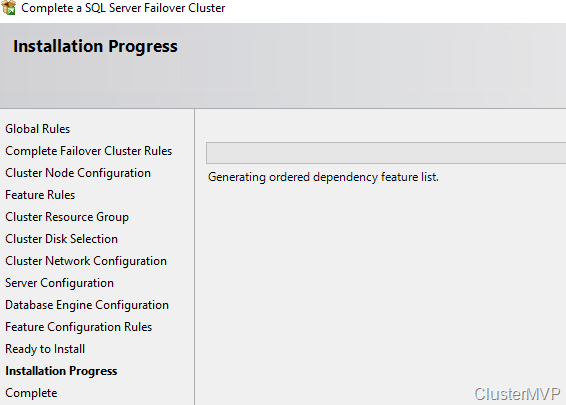 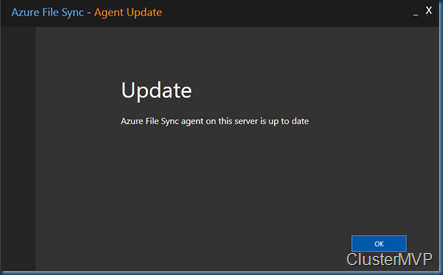 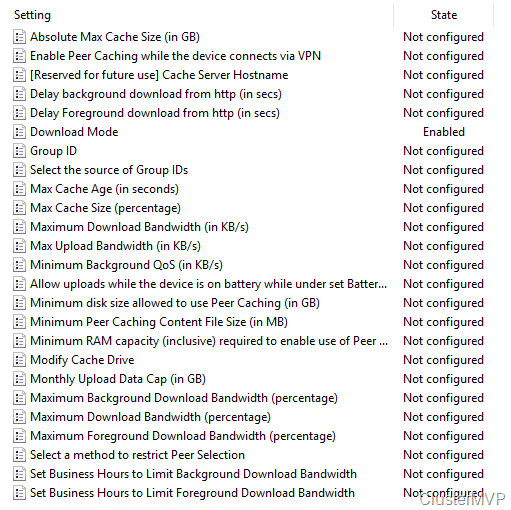 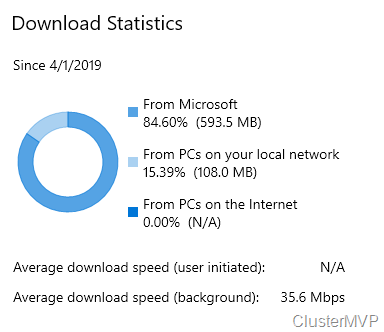 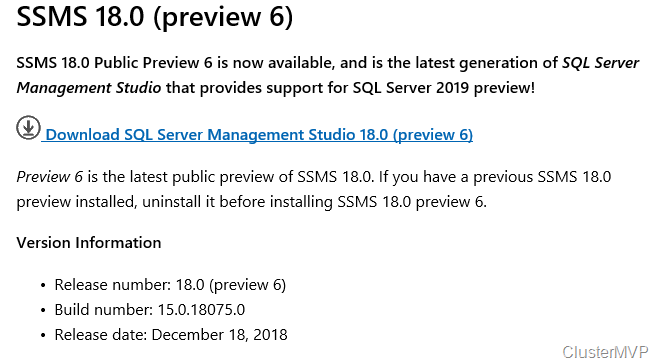 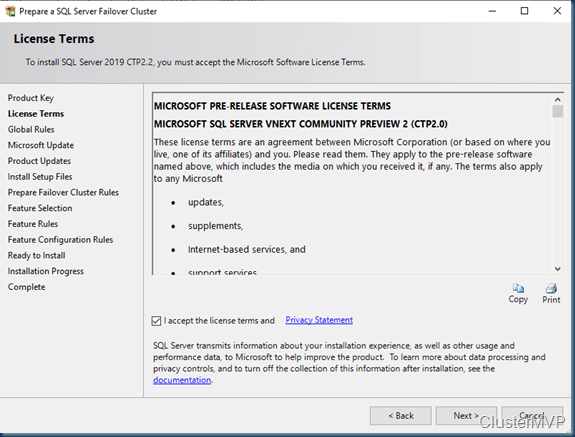 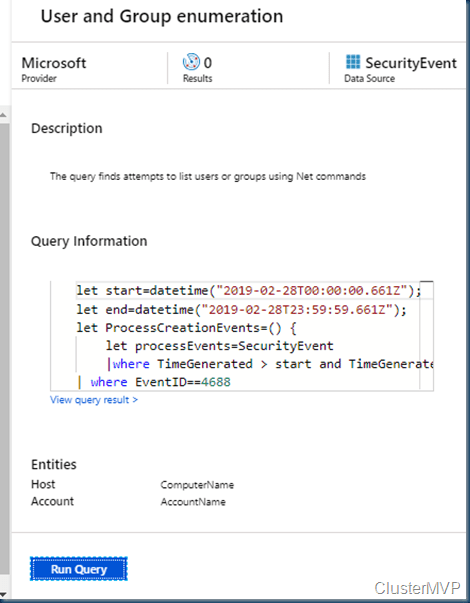 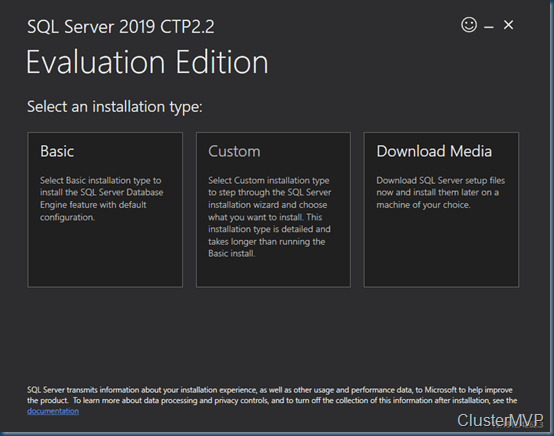 But just this I post a little blog on how to do this, In my blog stats it shows that the 2012 post is still very active , so time for an update to Windows Server 2019. in the creation there isn’t much changed, it gets only easier. 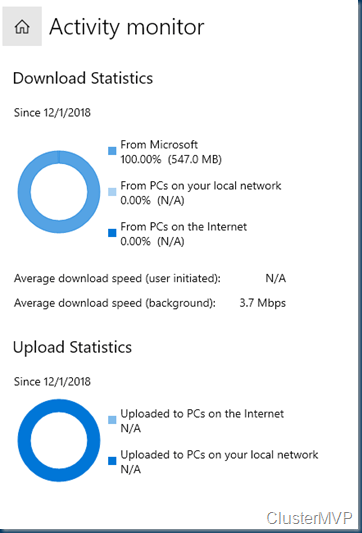 but If you still not in PowerShell you got more clicks to do an less Coffee. 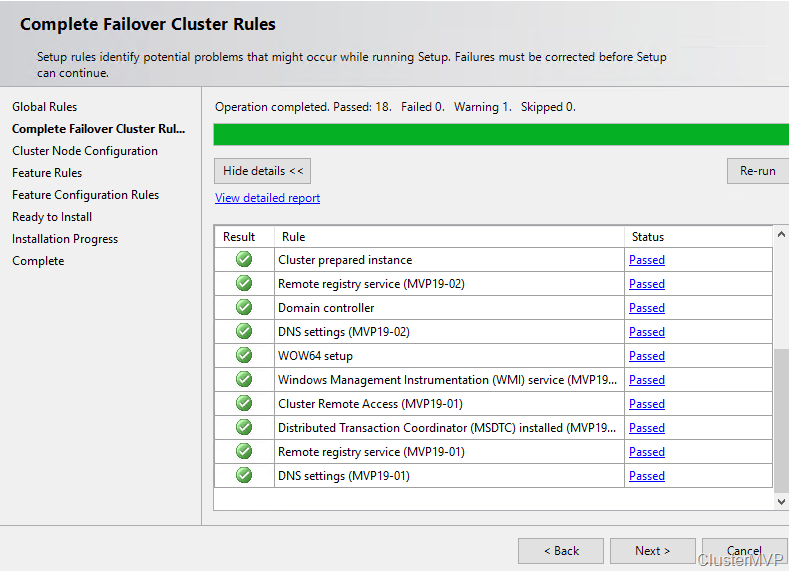 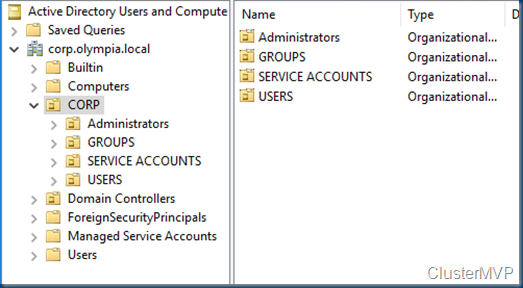 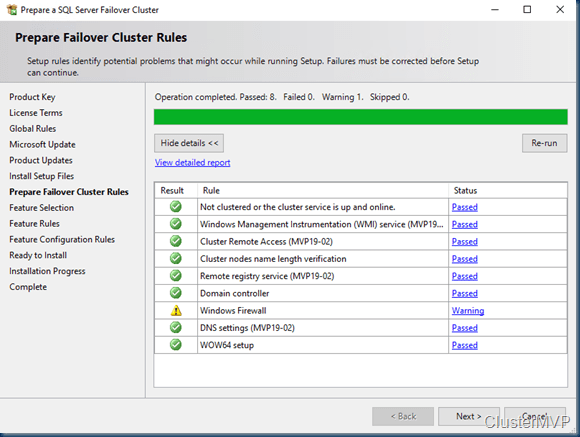 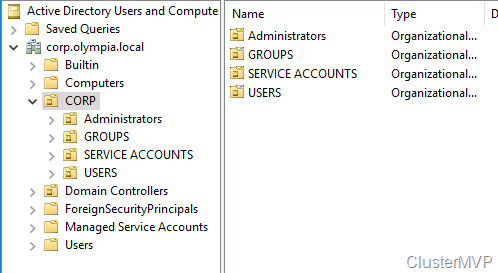 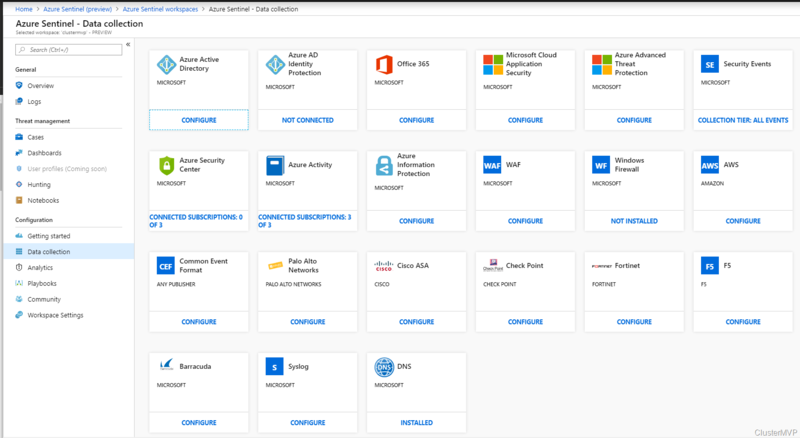 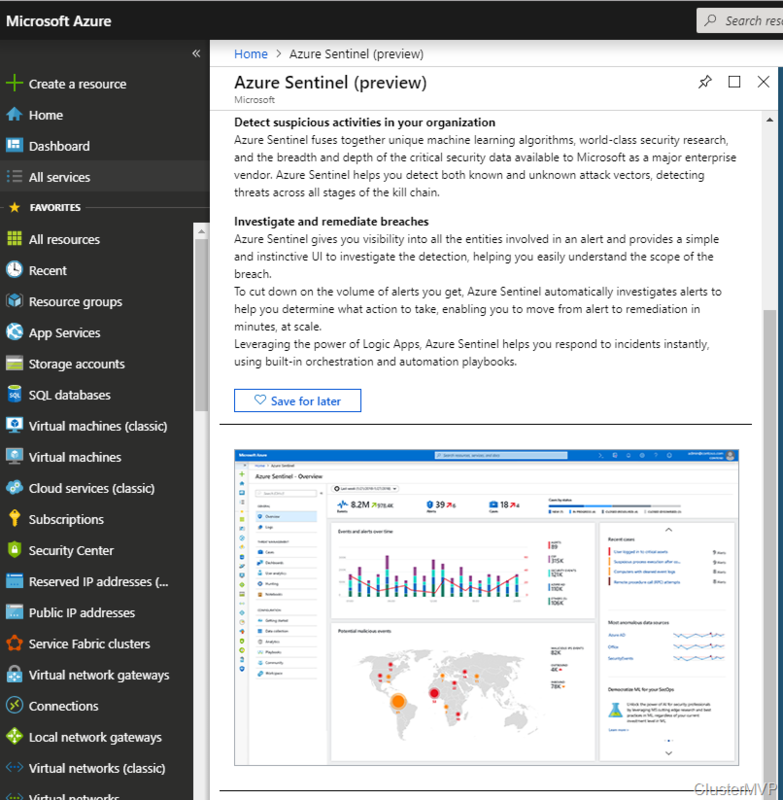 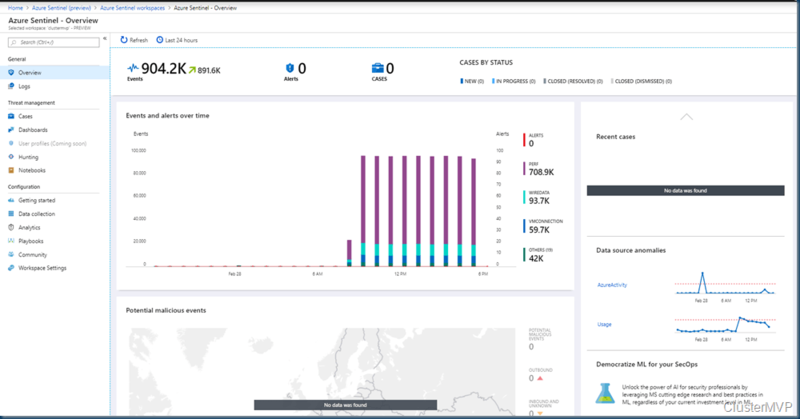 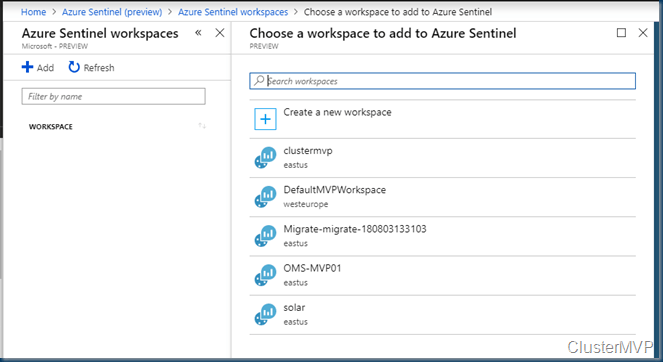 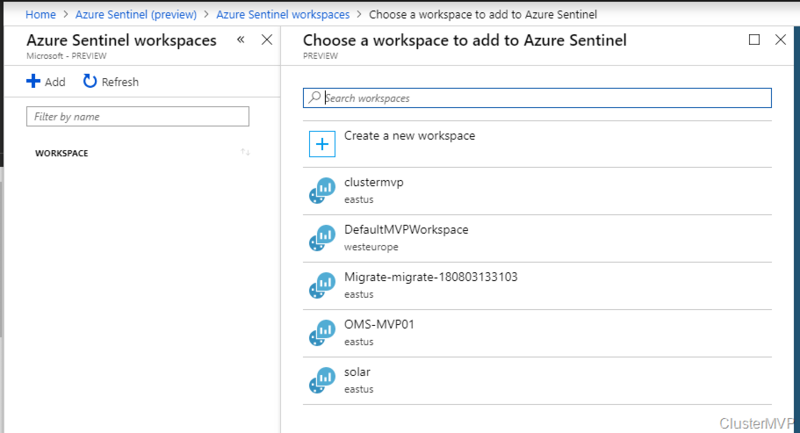 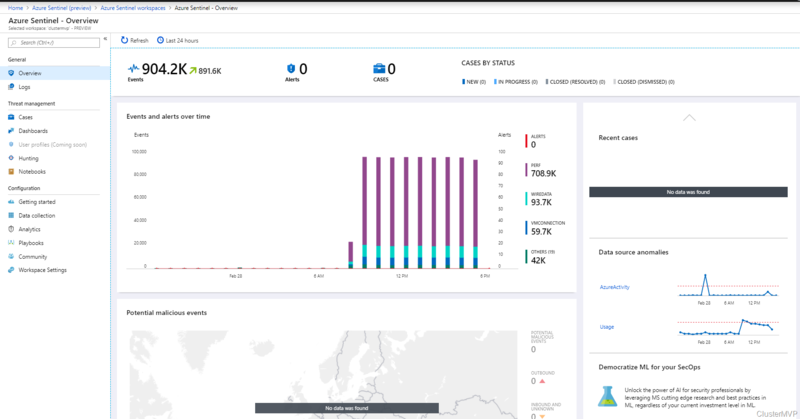 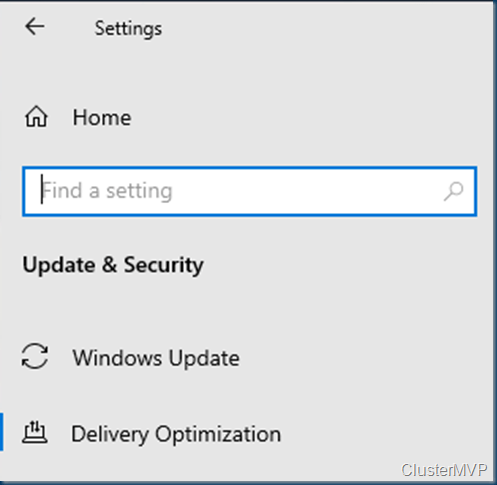 And Windows Admin Center is also a great addition to manage a cluster. 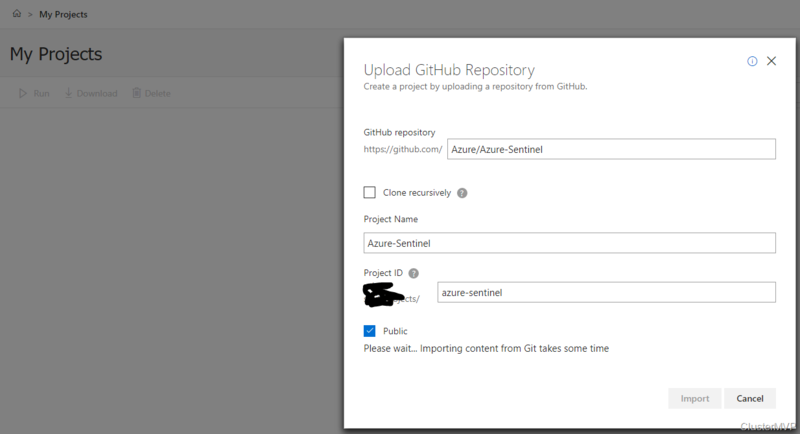 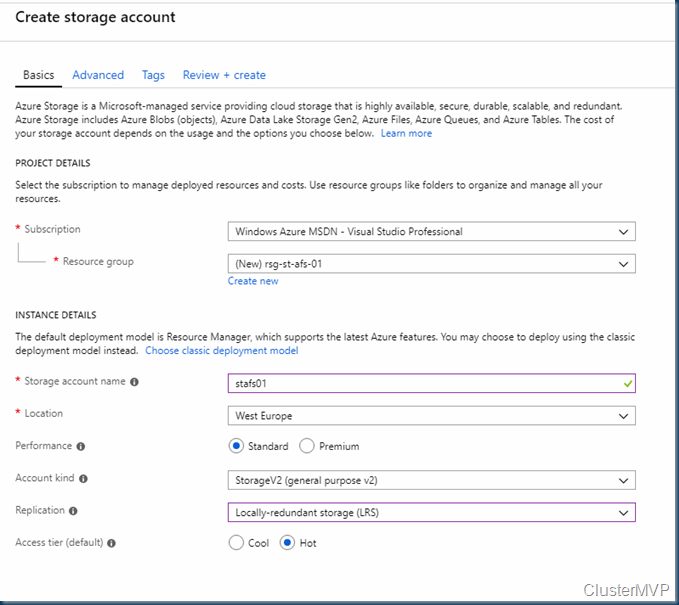 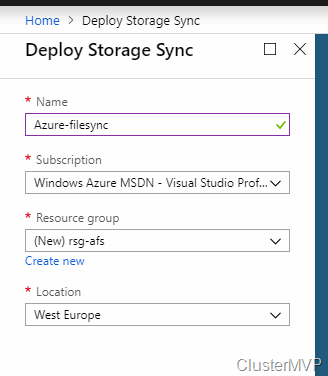 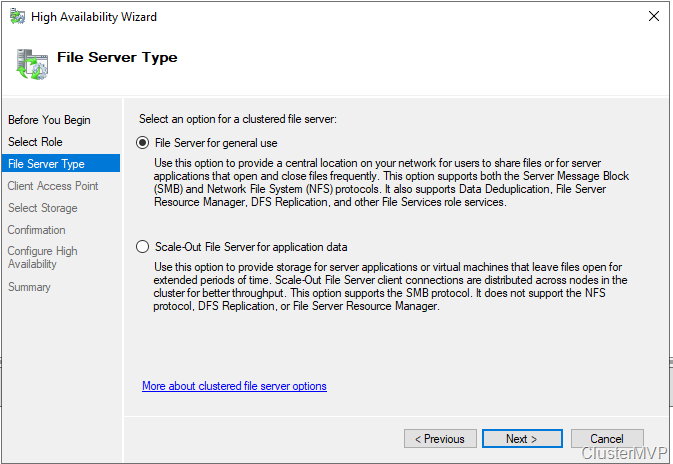 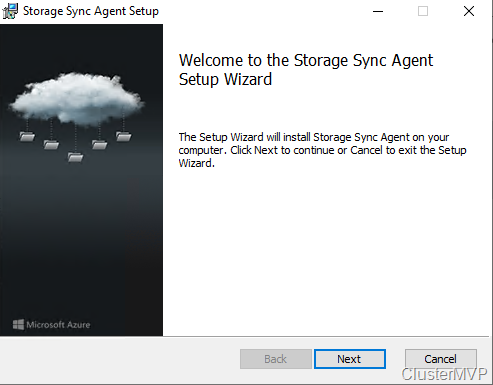 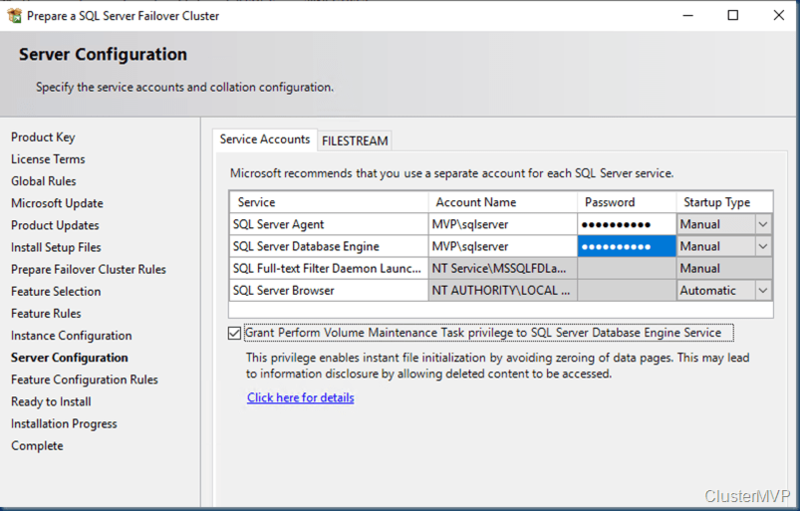 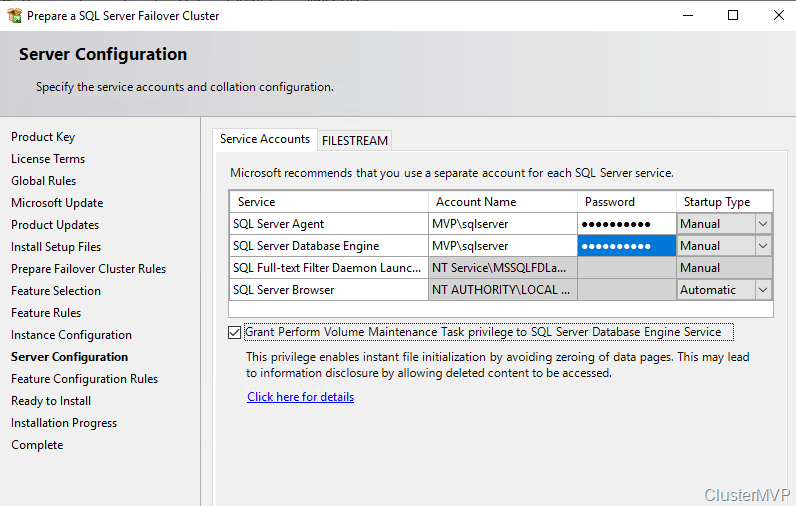 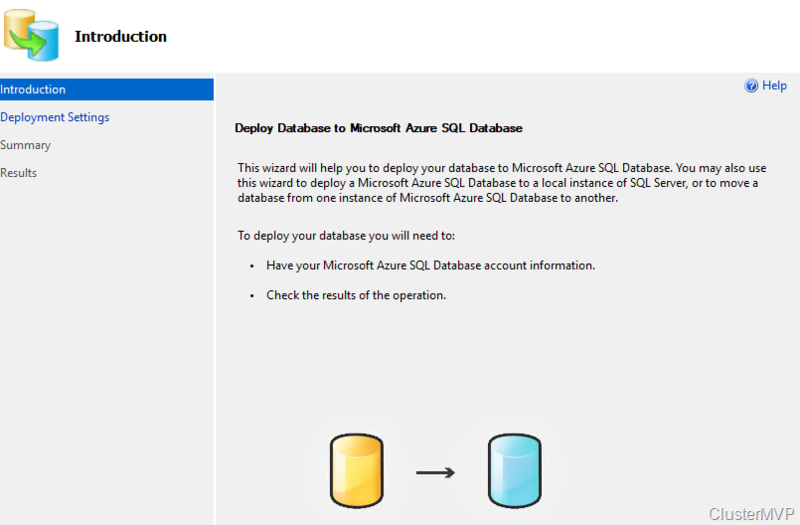 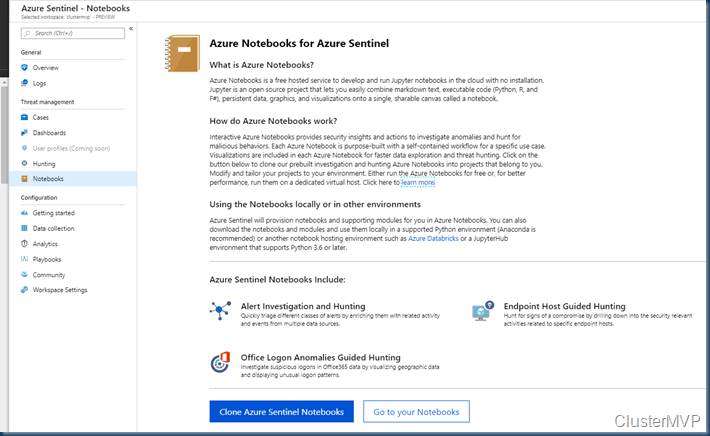 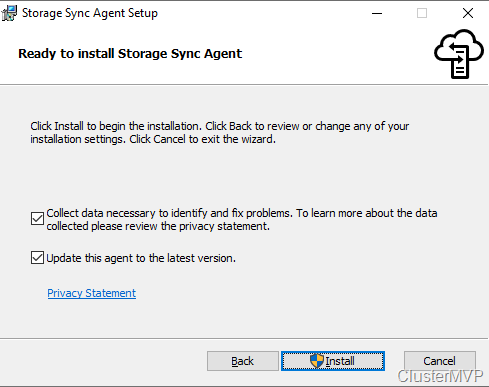 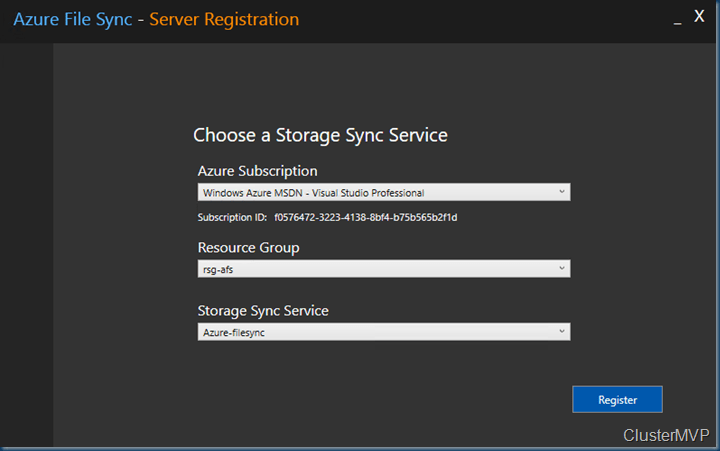 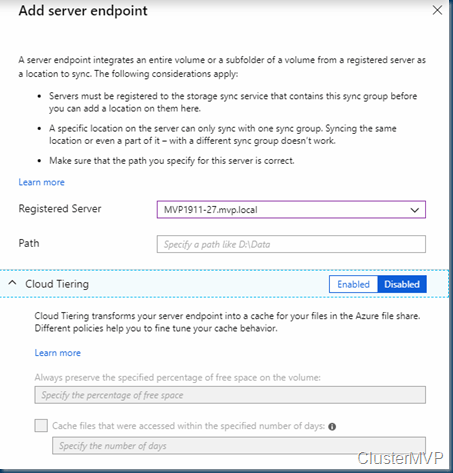 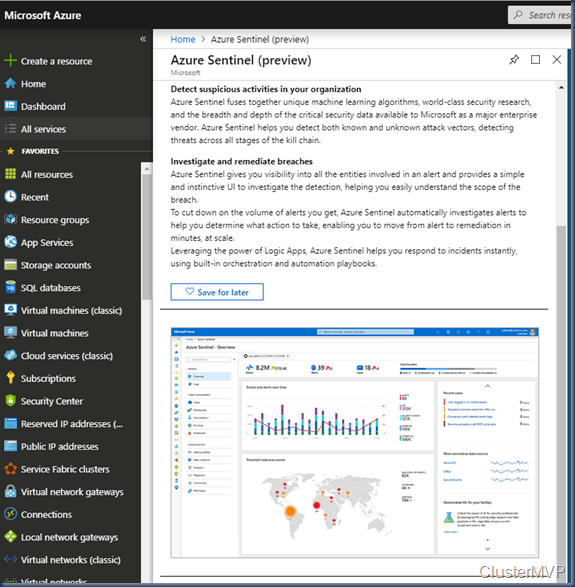 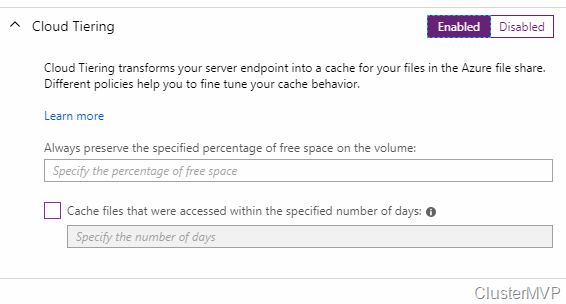 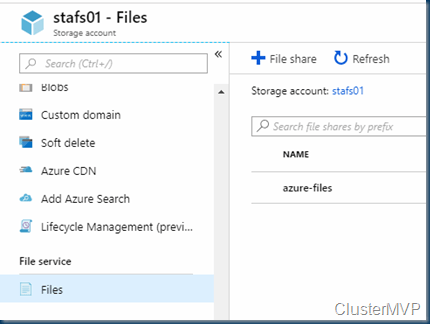 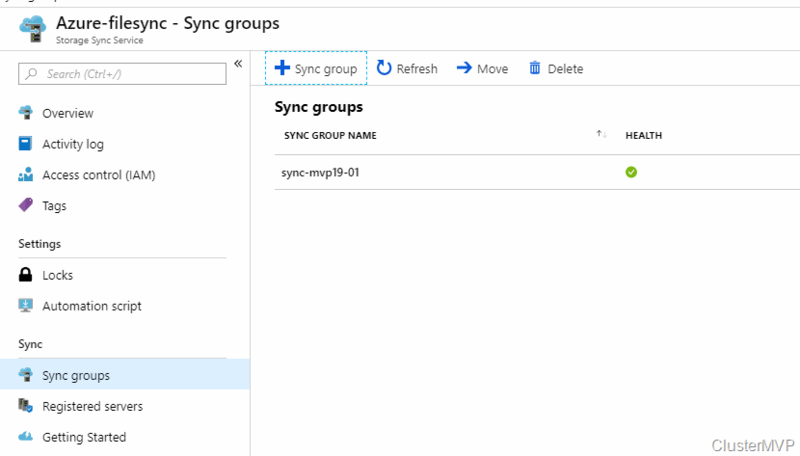 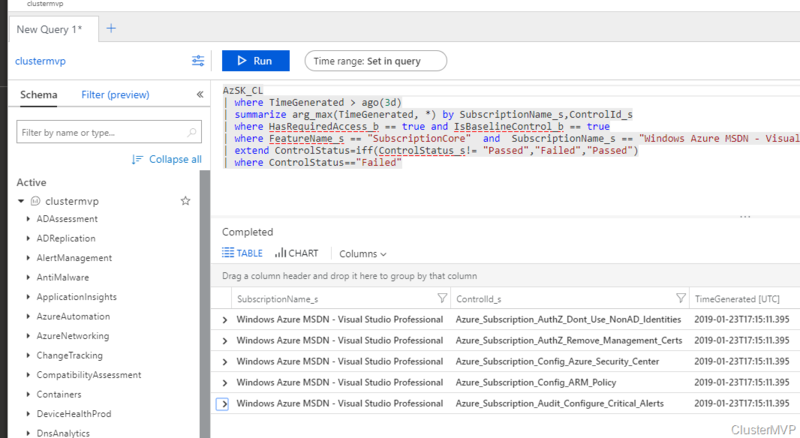 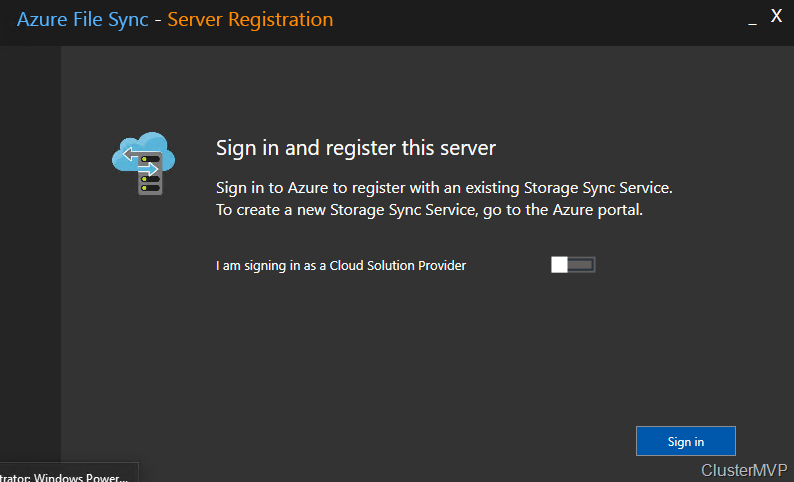 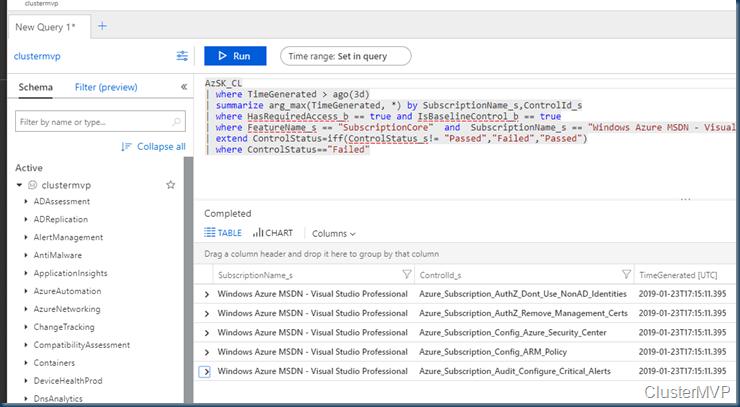 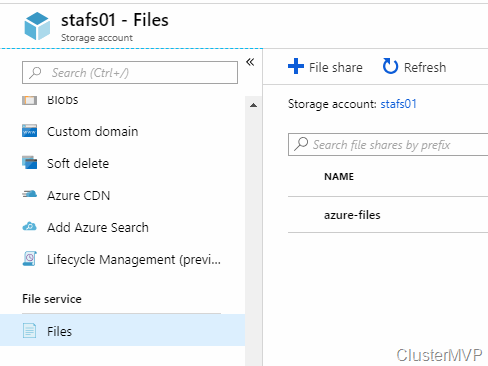 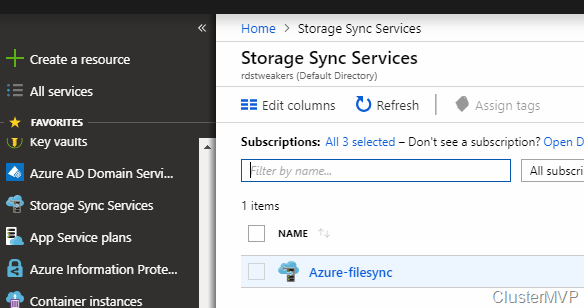 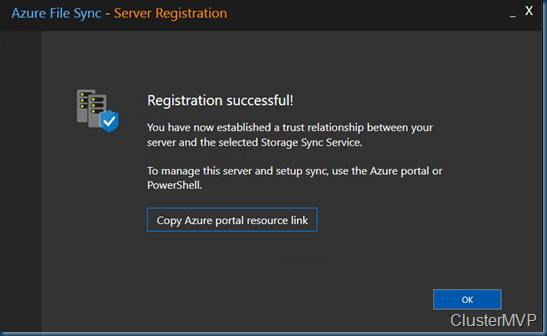 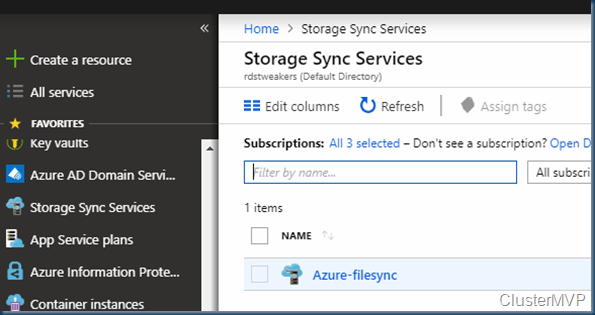 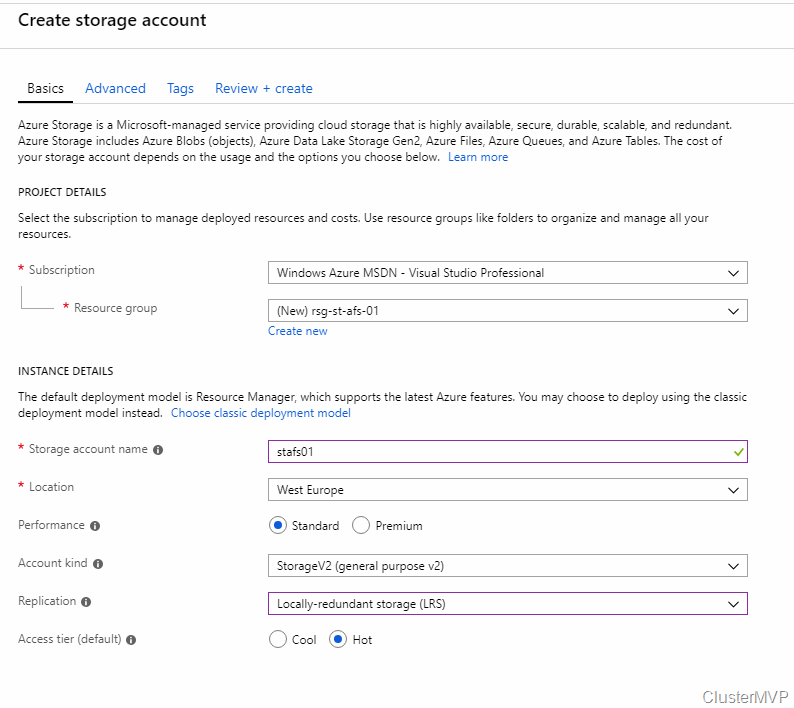 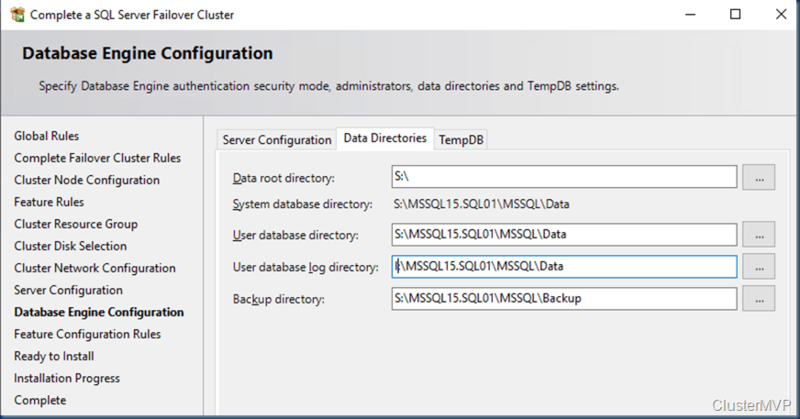 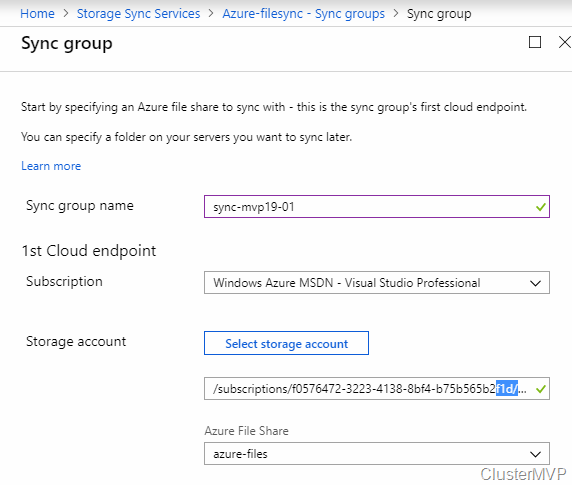 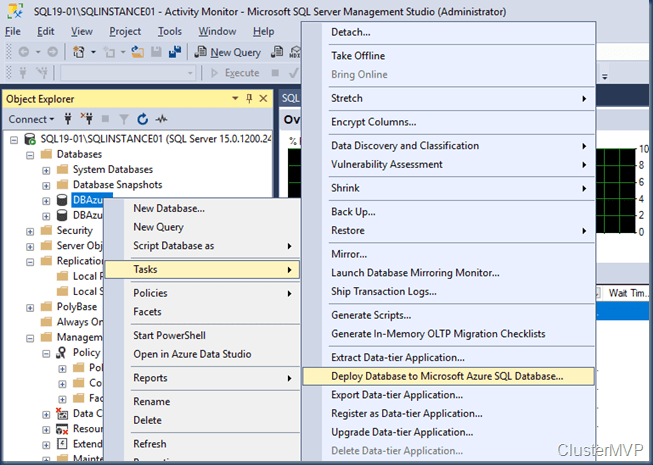 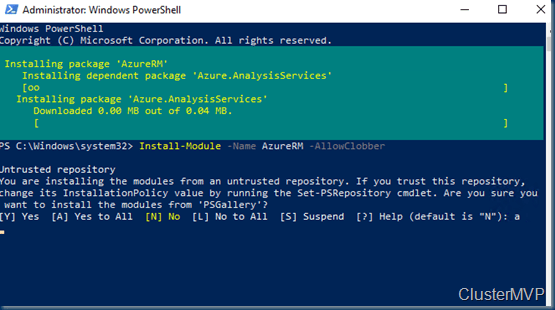 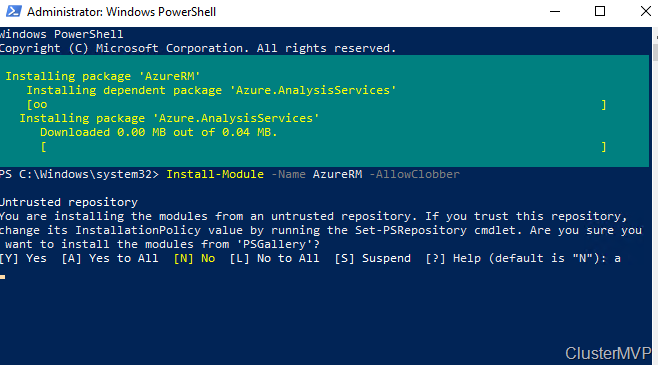 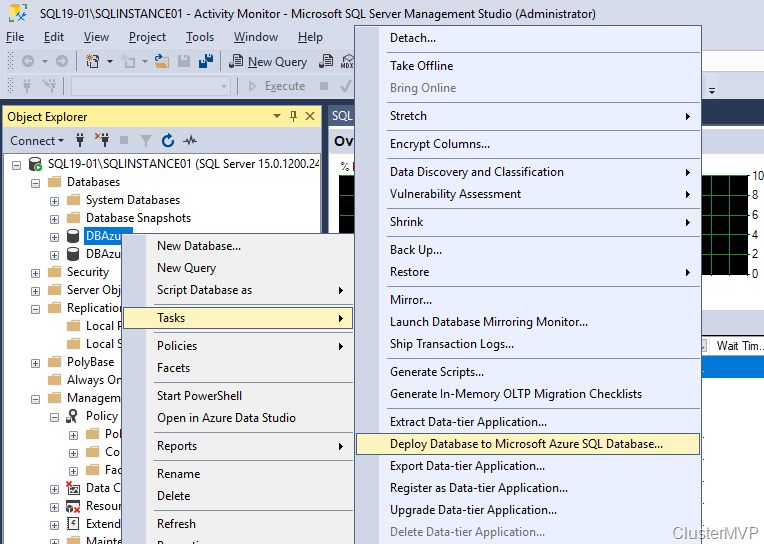 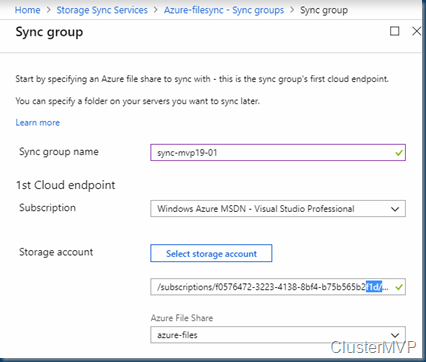 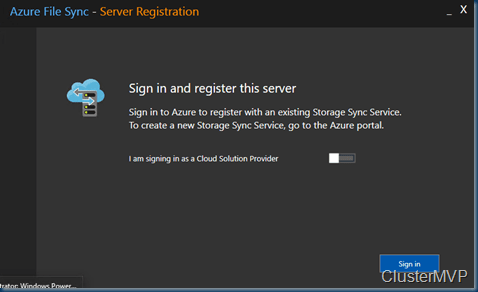 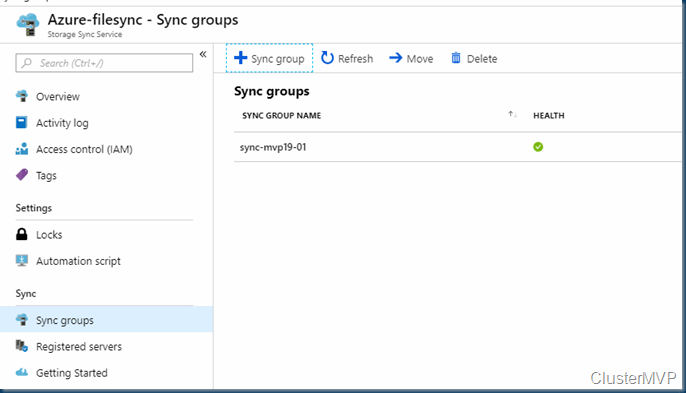 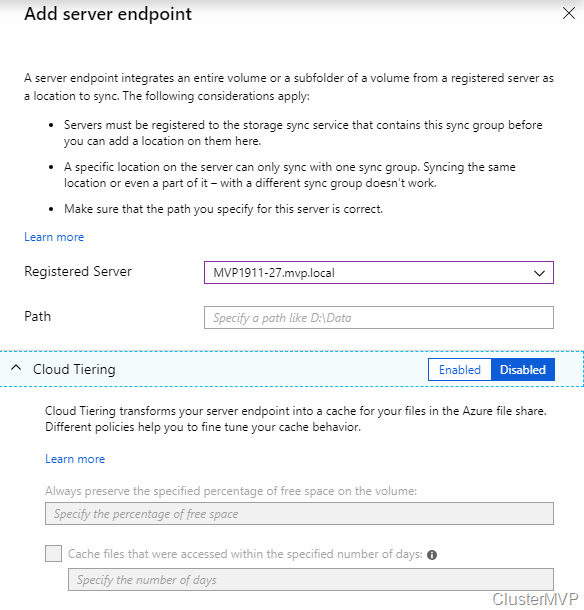 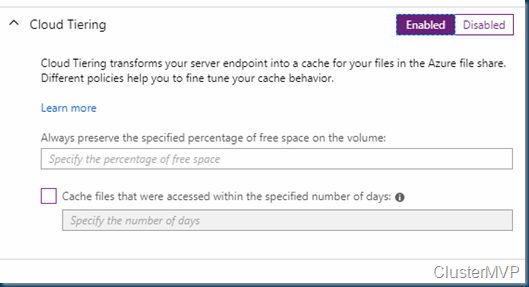 This blog post is also usable in Azure Only you need to add Storagespacesdirect and a CSV file share. 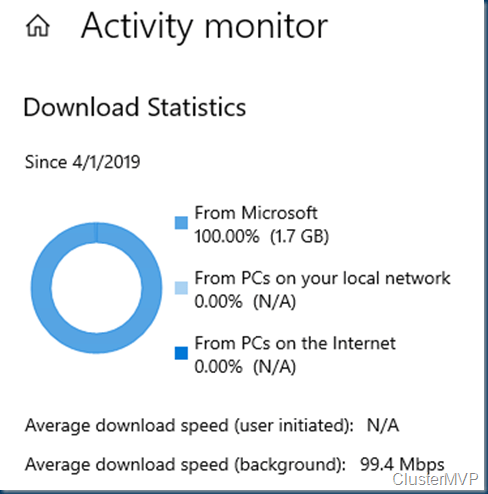 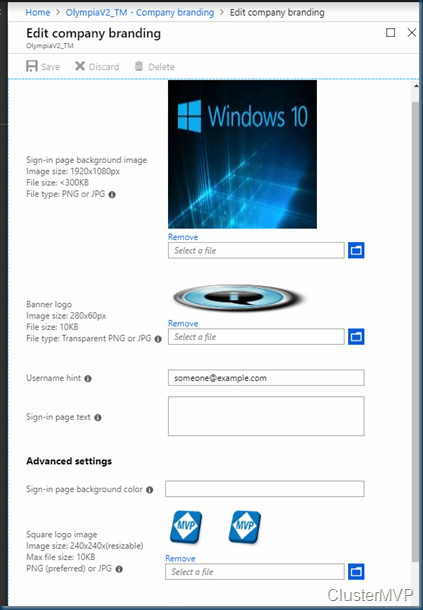 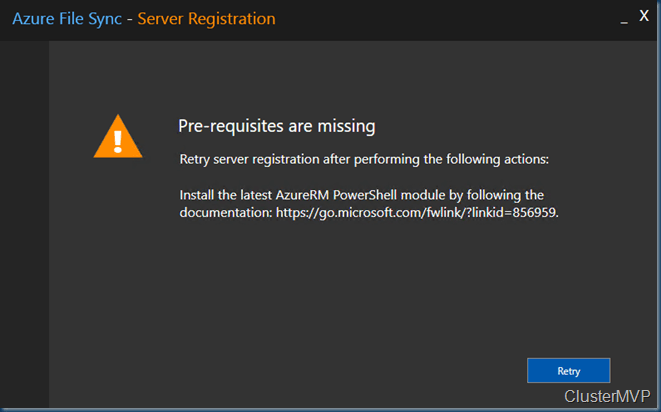 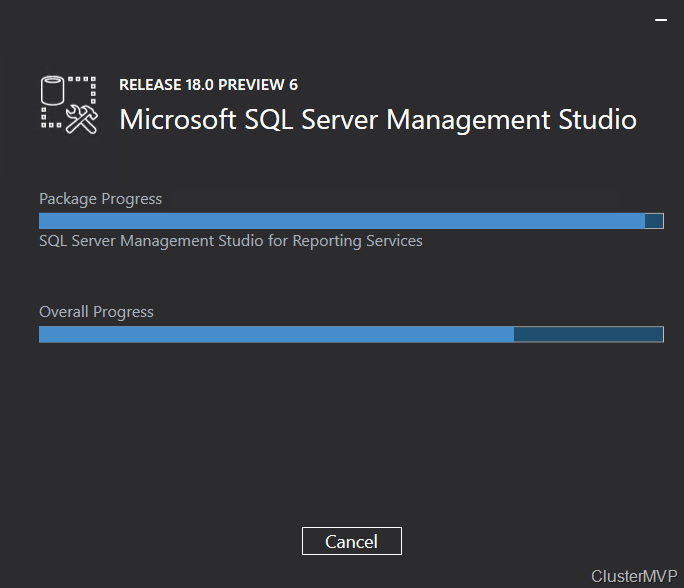 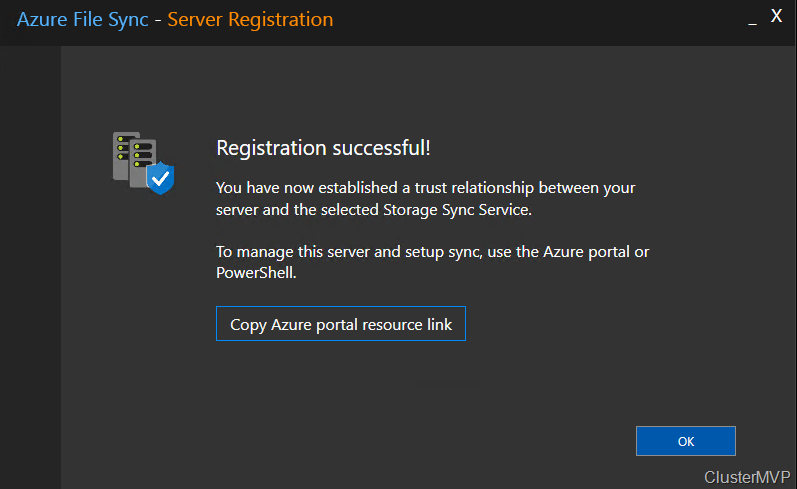 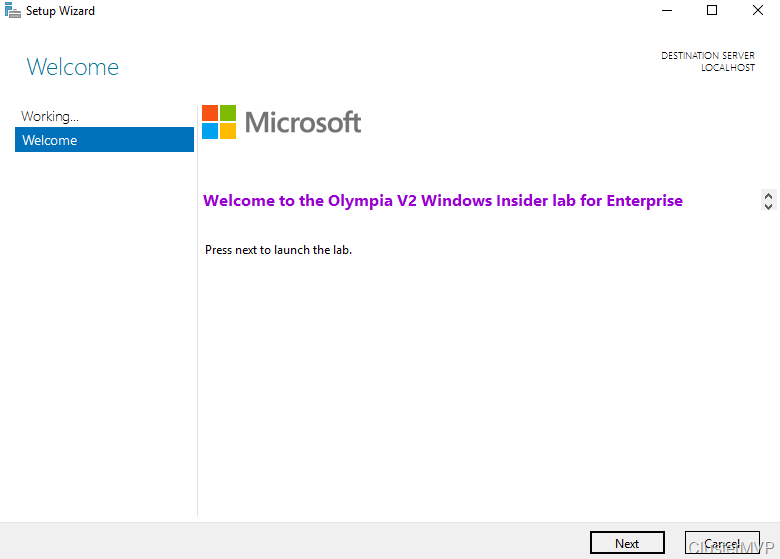 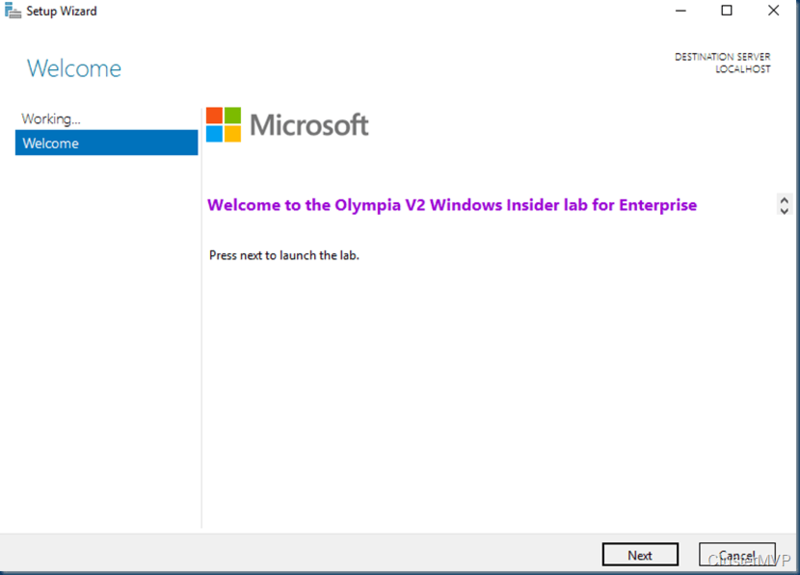 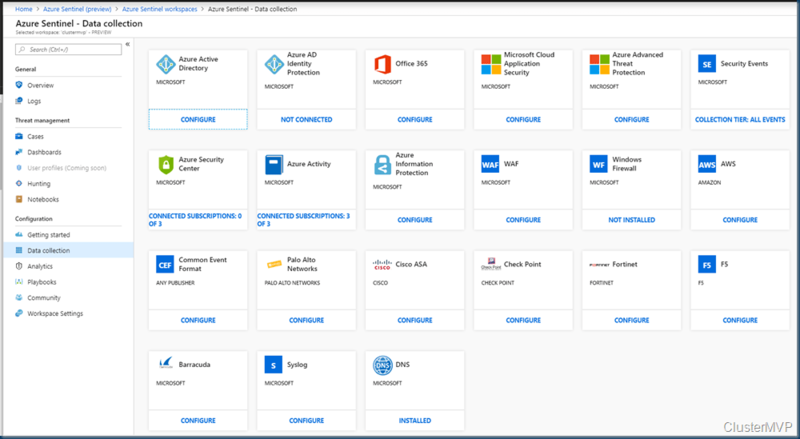 Just install a bare metal (VM) windows Server 2019 and do a domain join and the fun can start. 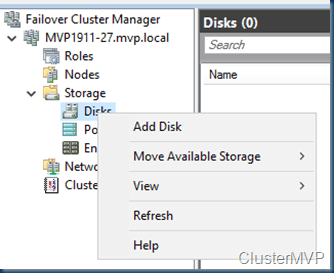 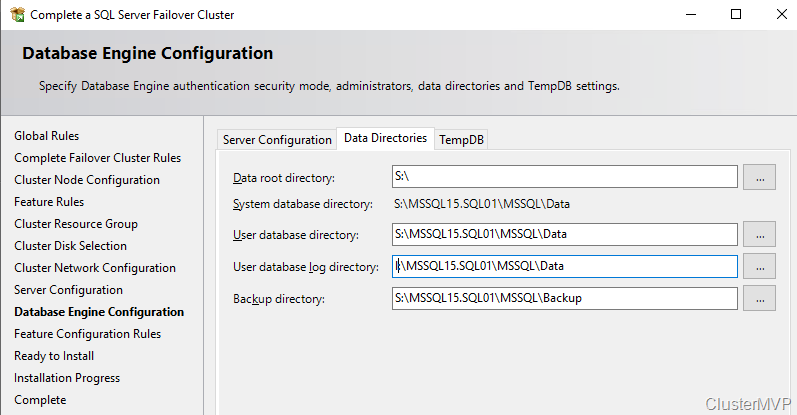 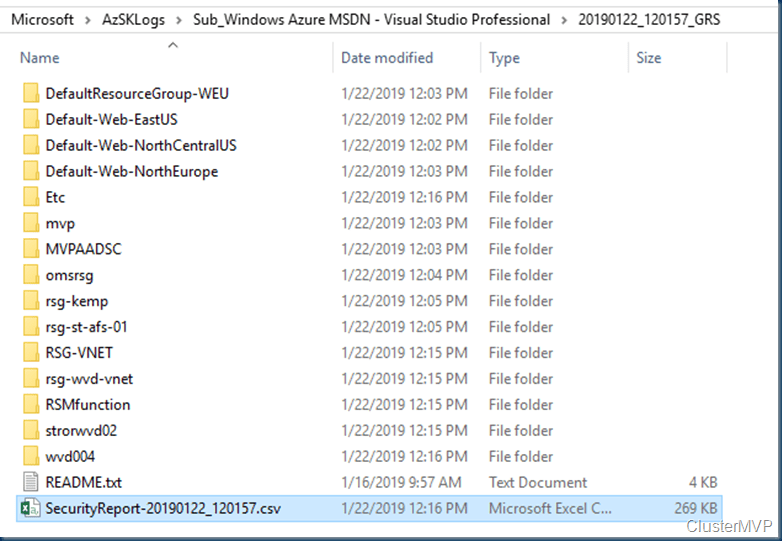 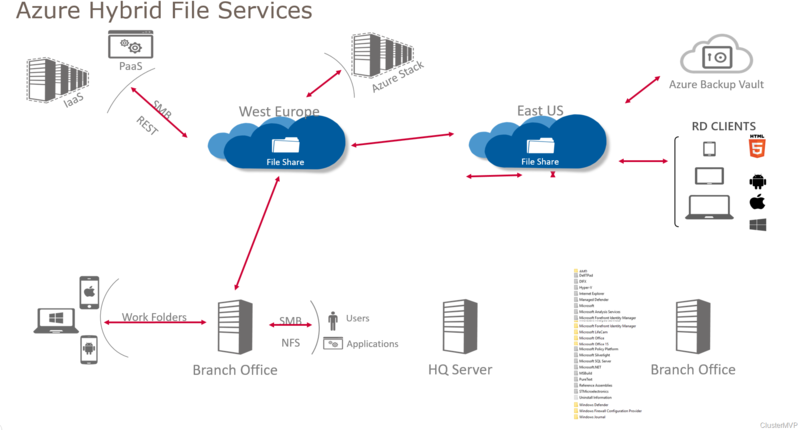 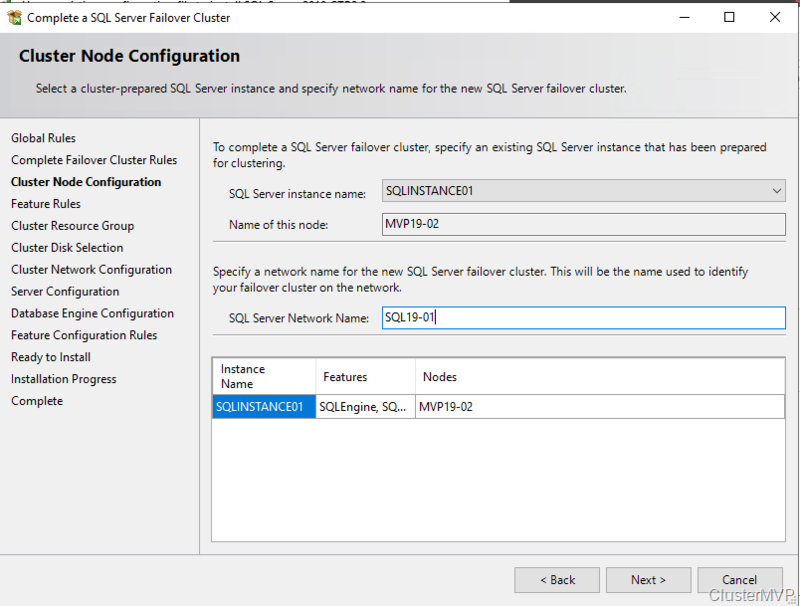 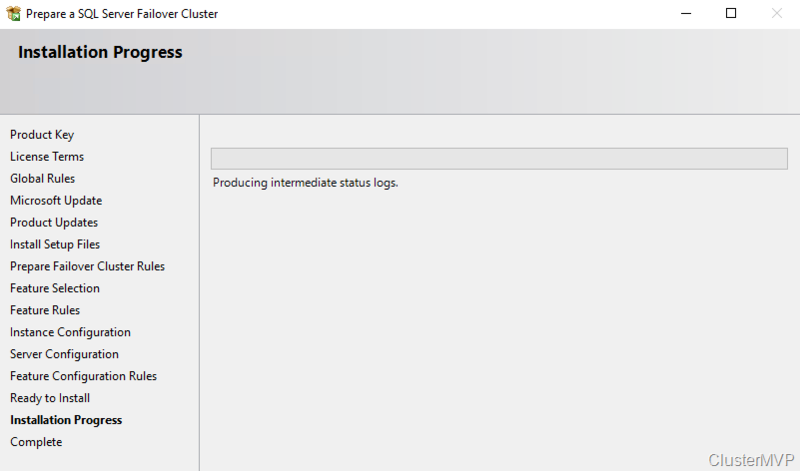 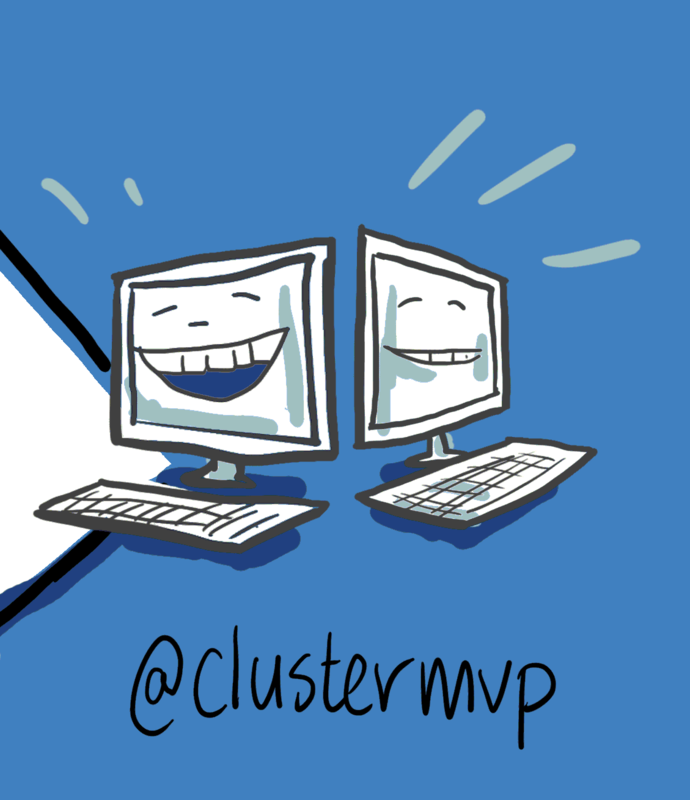 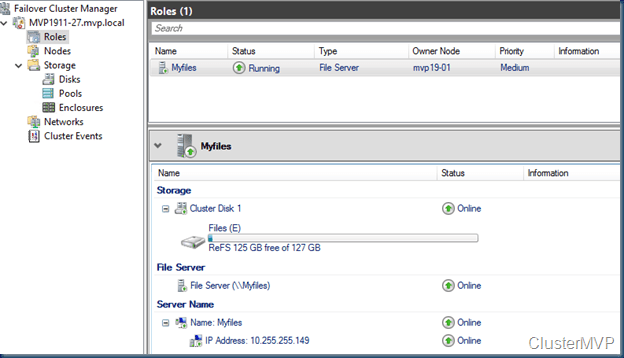 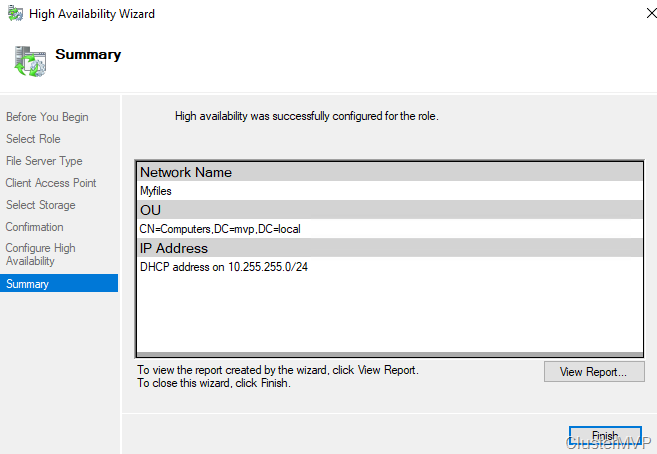 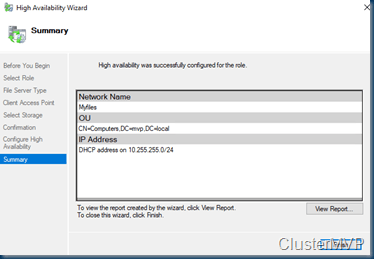 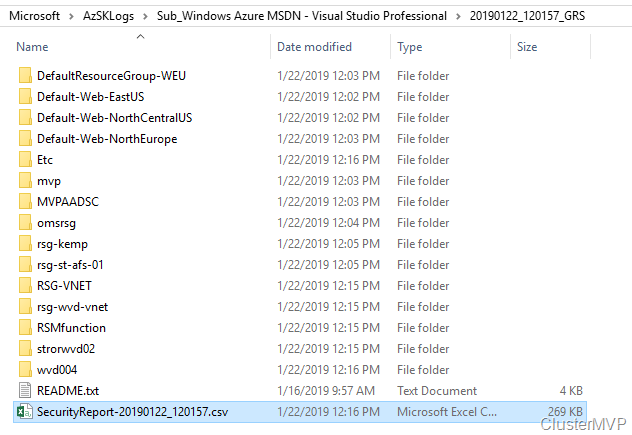 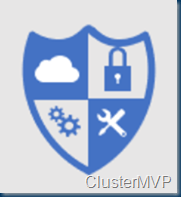 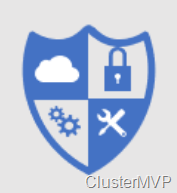 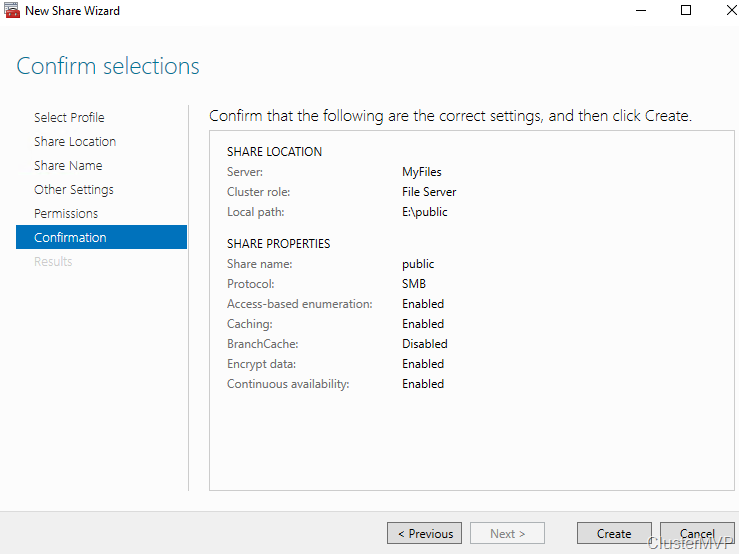 New-Cluster -Name MVP1911-27 -Node MVP19-01,MVP19-02 -NoStorage -StaticAddress "10.255.255.45"
Now that the File Server Role is added we can add the Disk. 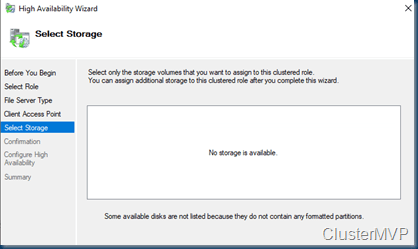 Or use a disk that you already added before. 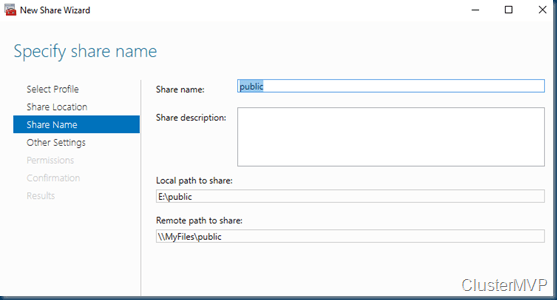 Next step is adding the File server Role to the Cluster and add the HA File Share. 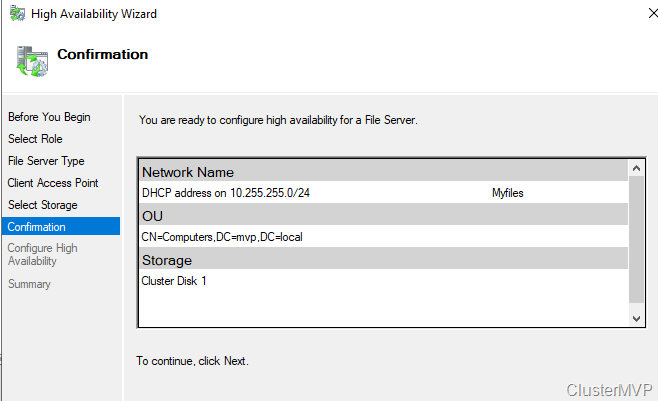 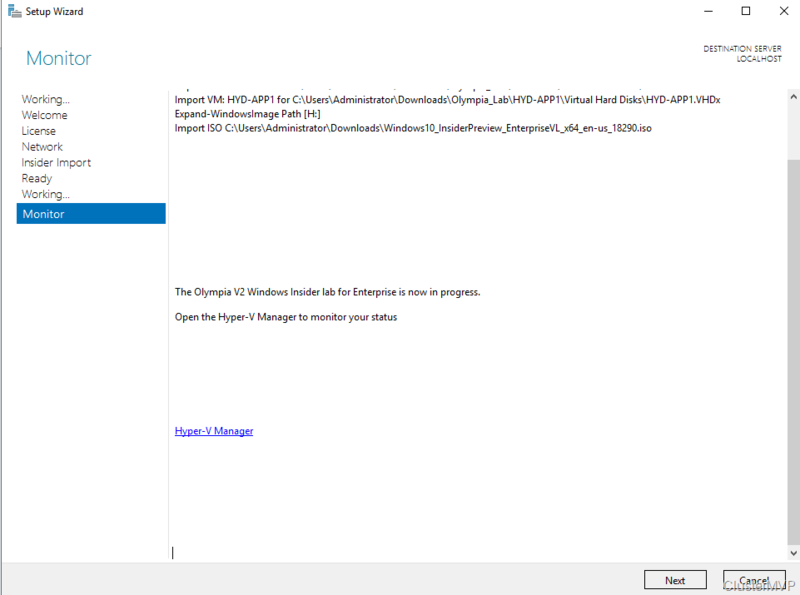 In this case I have a fail over disk and I use the File Server for general use. 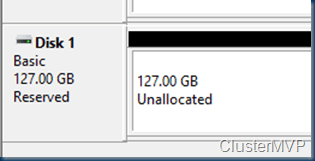 So when adding the Disk it is not showing the disk. 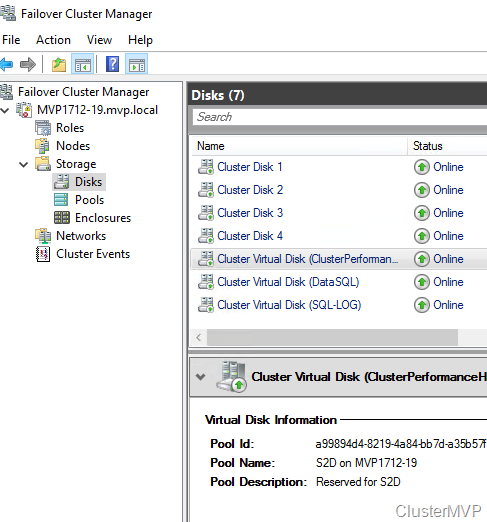 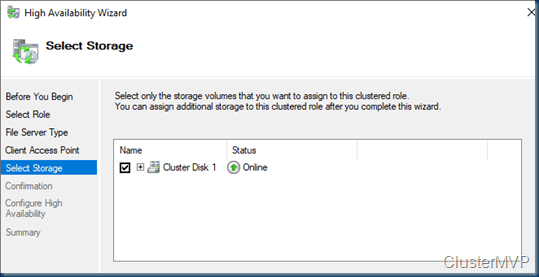 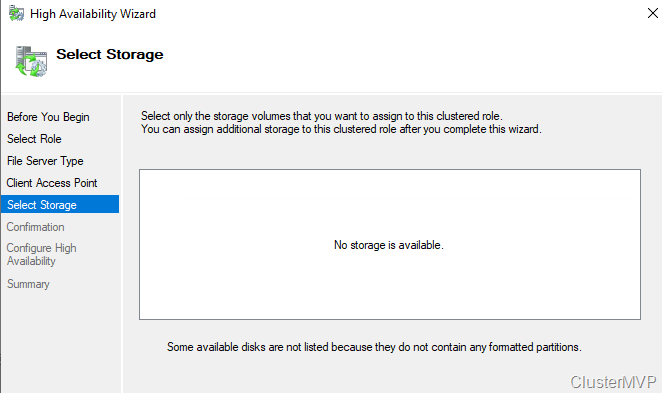 This is The disk is added to the cluster but the disk isn’t formatted! 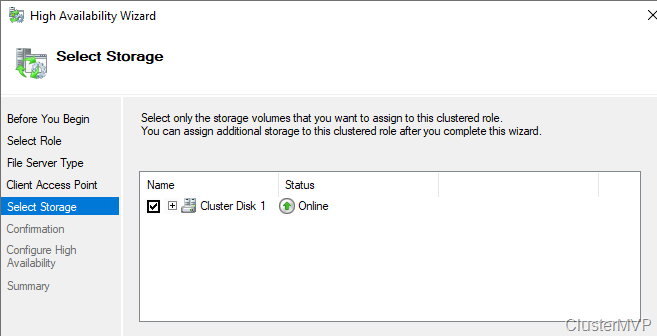 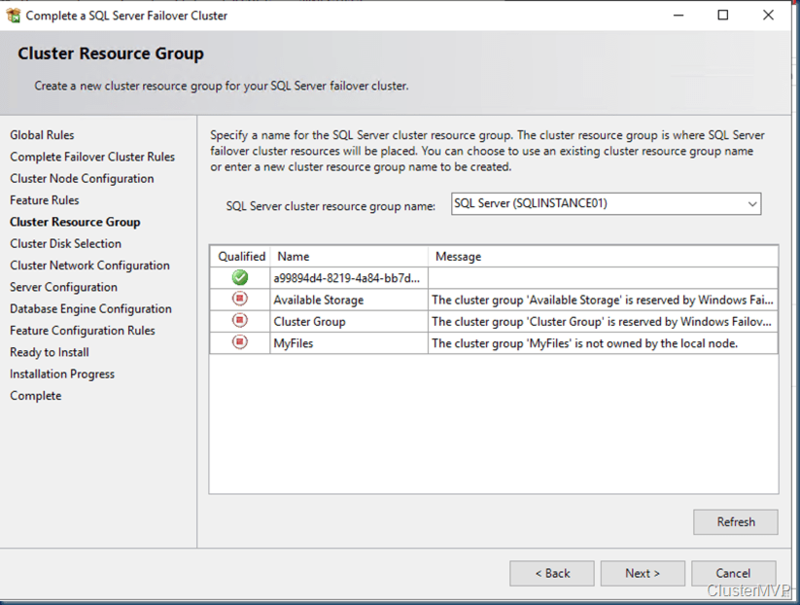 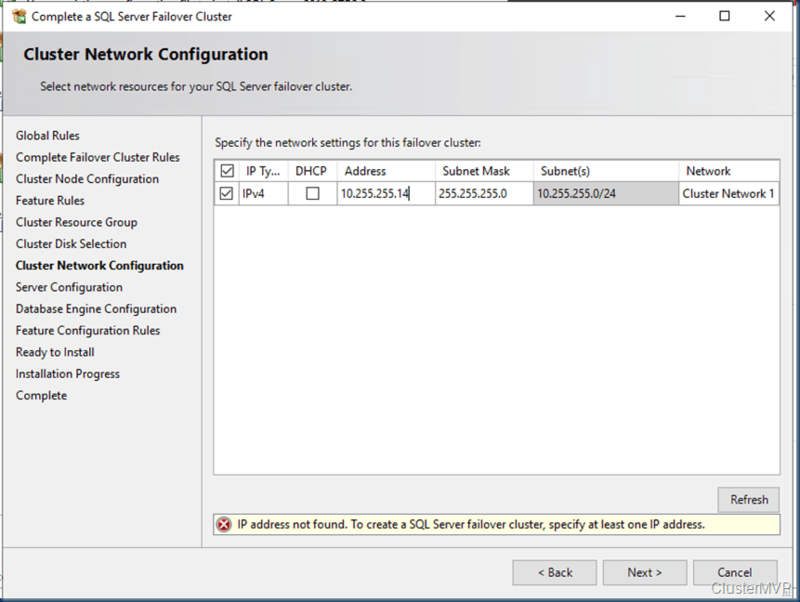 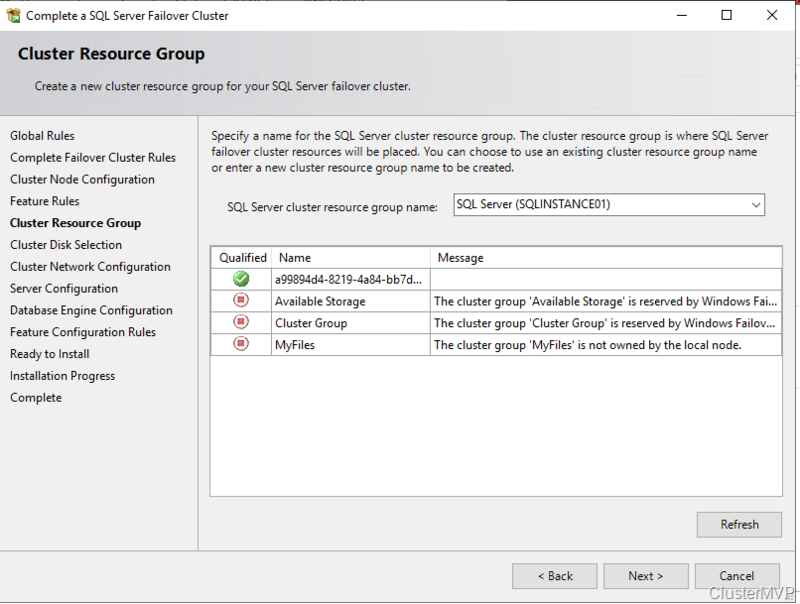 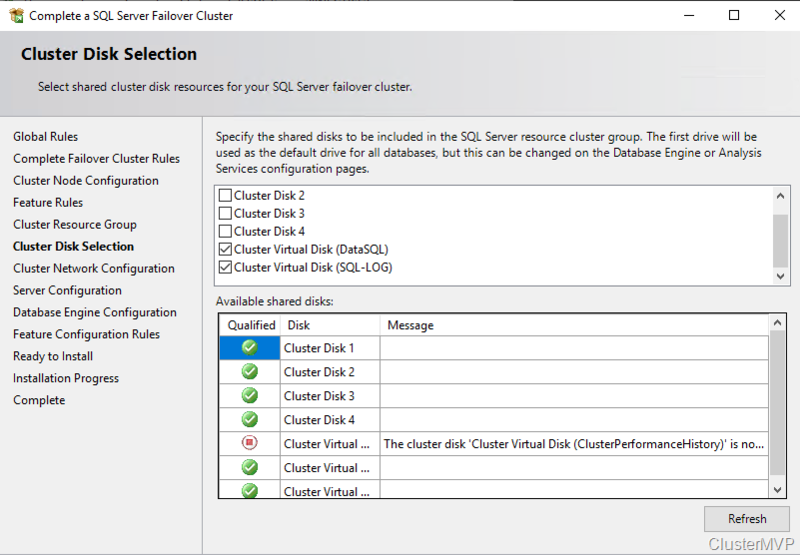 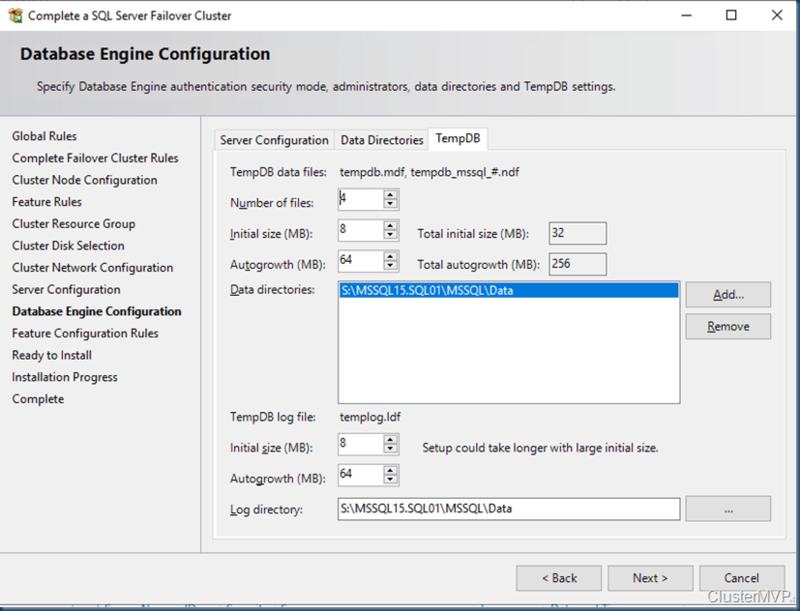 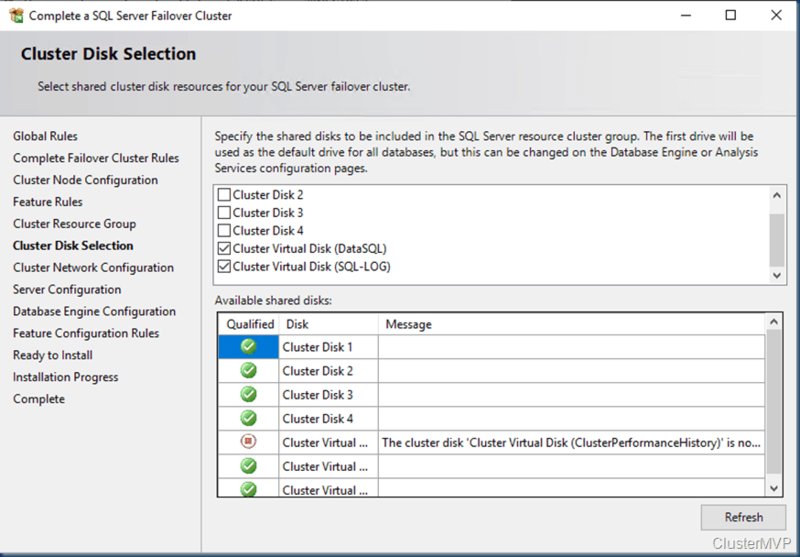 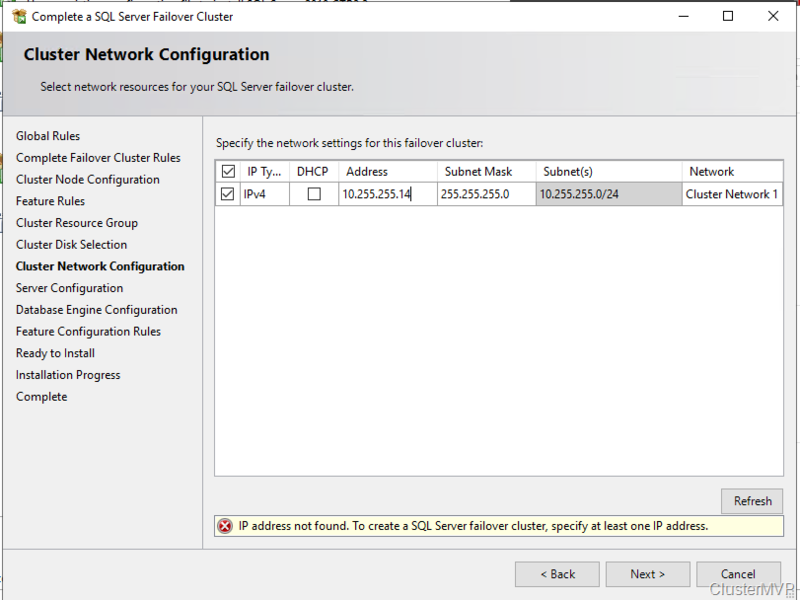 Keep in mind that formating the cluster disk while it is online is not possible. You need to set the disk in maintenance mode else the format will fail. 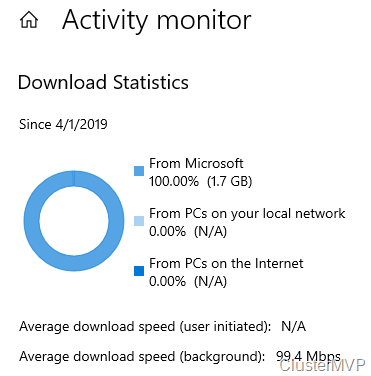 After this the File server is up and running. 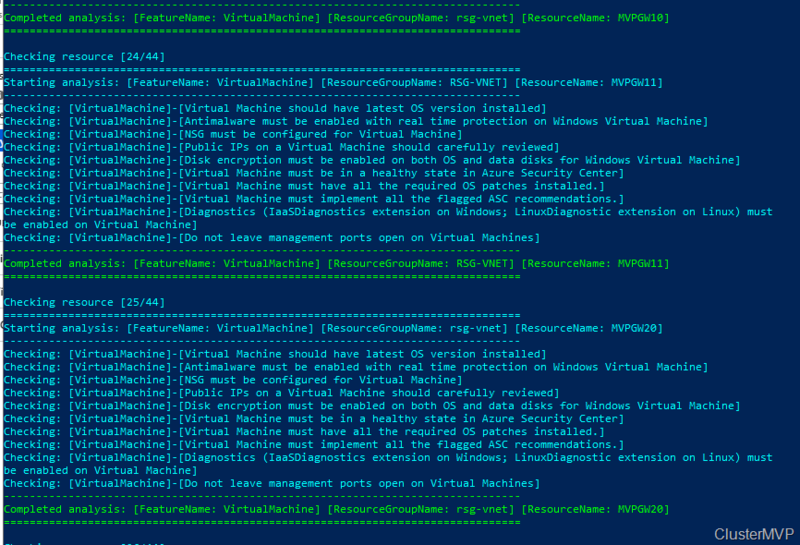 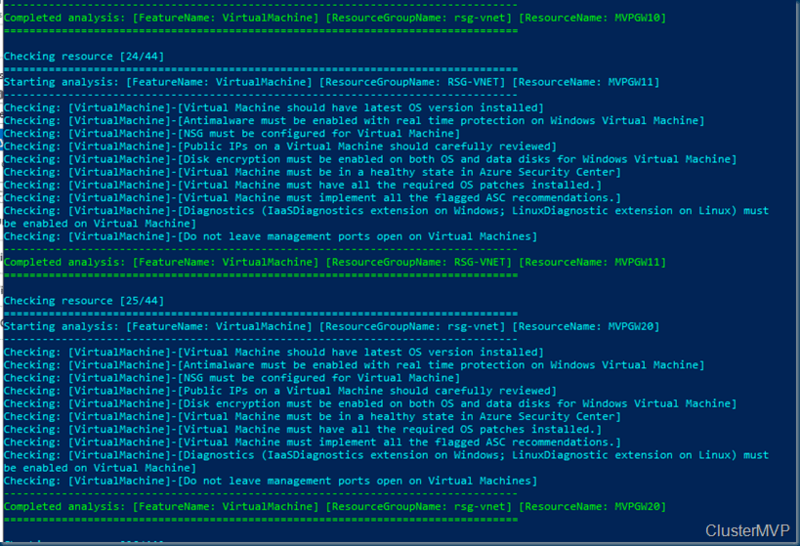 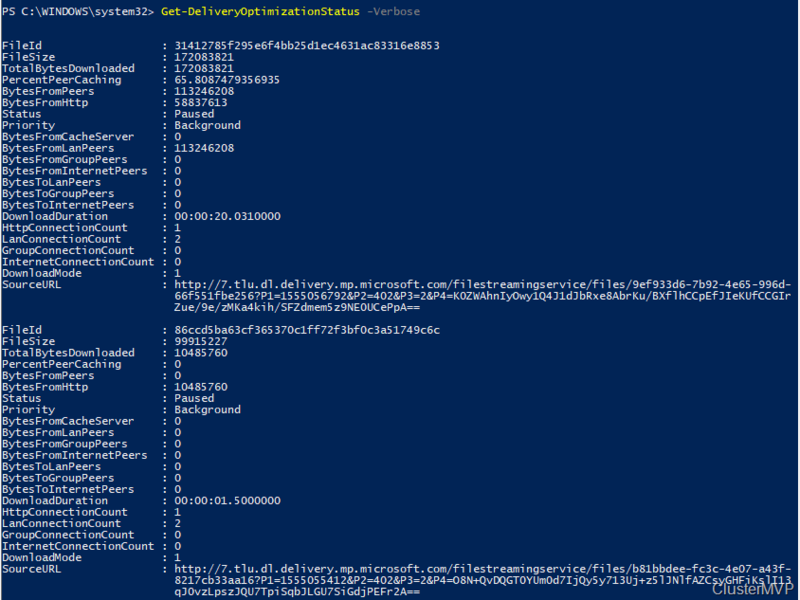 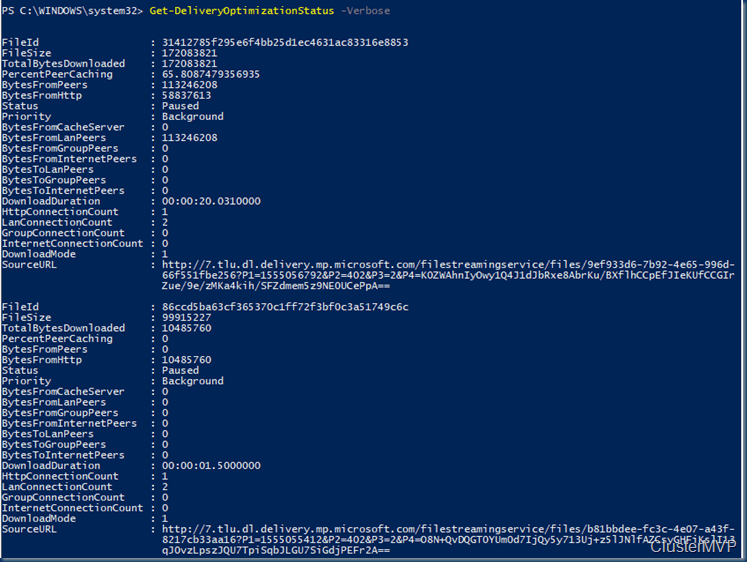 As you can see the setup is screen intense, building this with PowerShell is a lot faster. 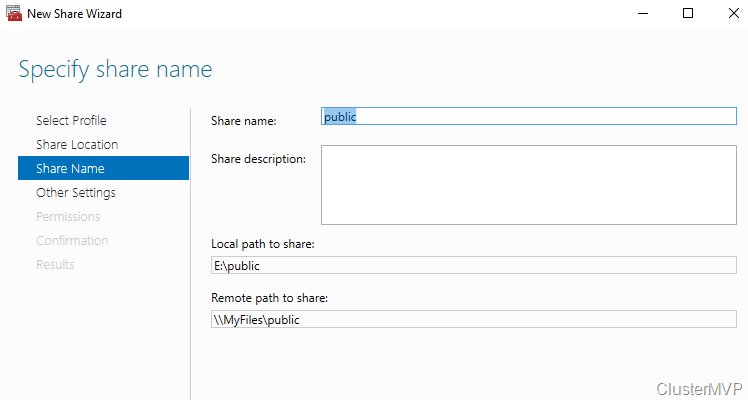 Next step is adding the file share. 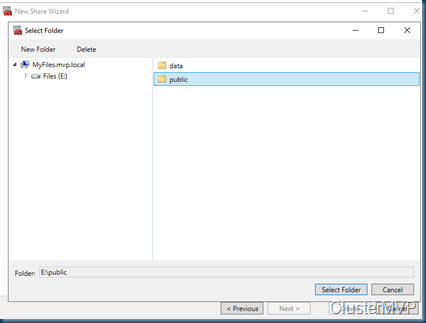 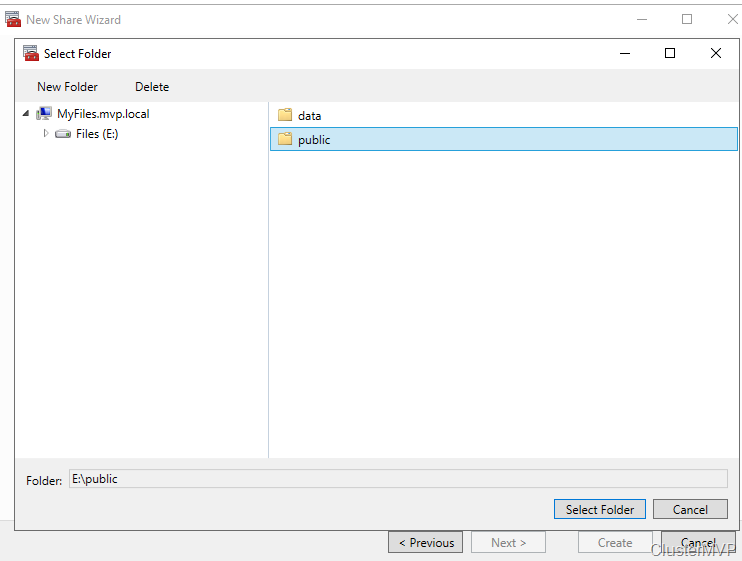 Pick the disk and select the folder with the data on the disk, if there is no data then create a folder that will hold the data later. 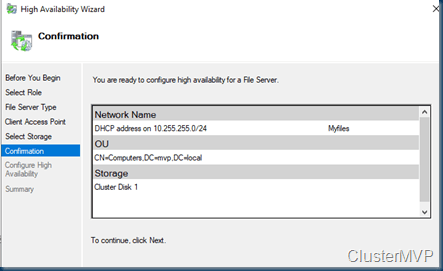 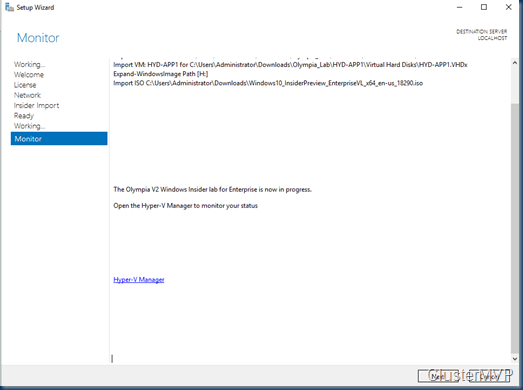 as you can see the UNC path from the File Server. 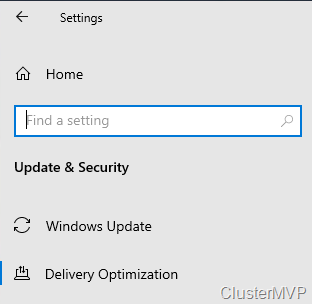 As you can see the settings can be adjusted for you needs and also set the right access, and keep in mind this needs to be don on the Cluster Level! 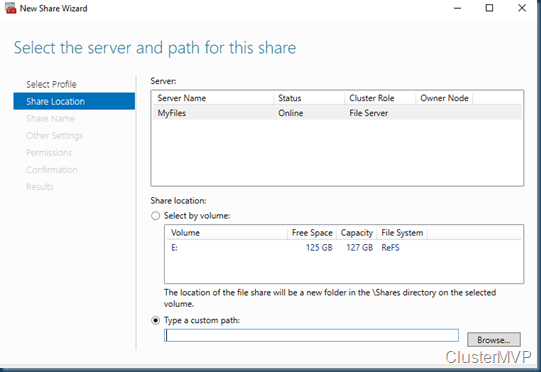 So creating a File Server and 2 file shares is Click intensive if you don’t use PowerShell. 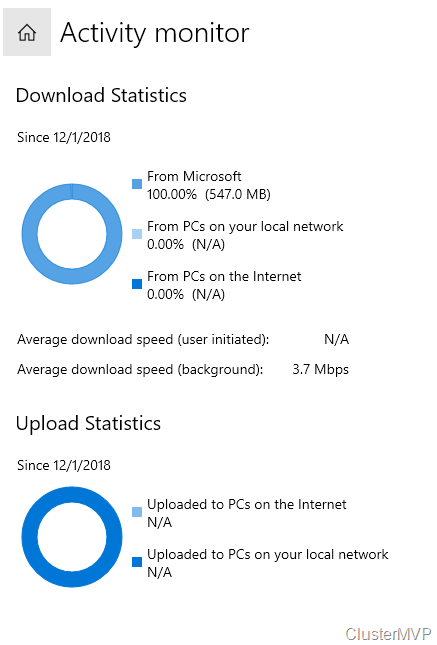 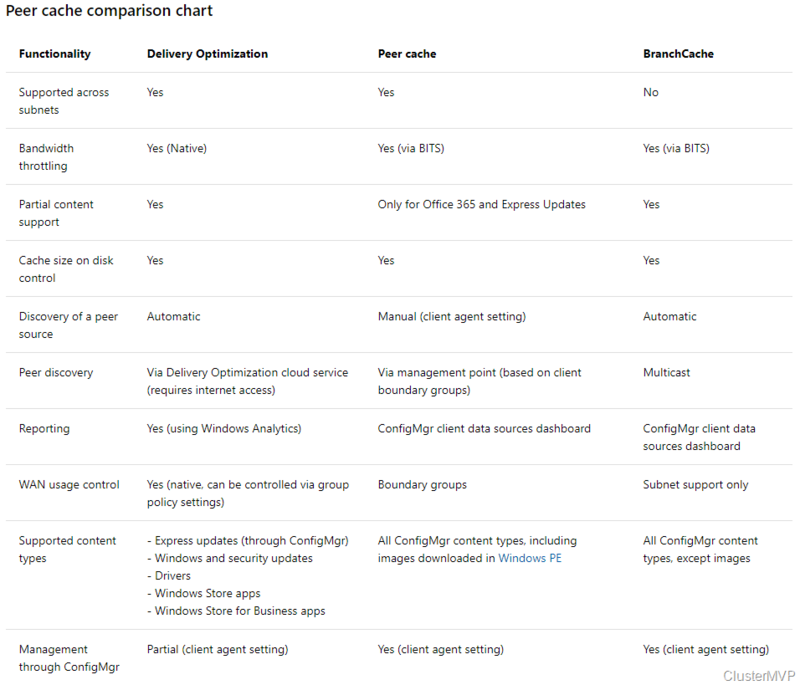 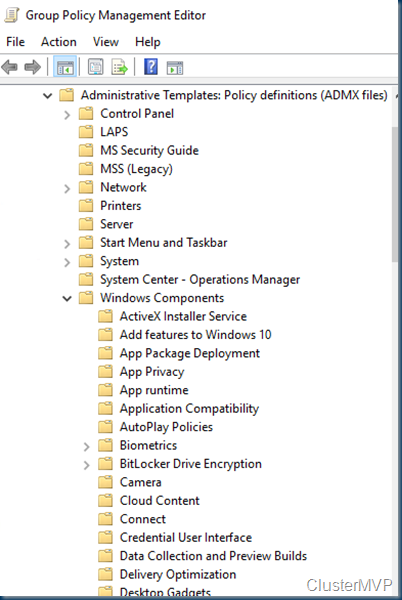 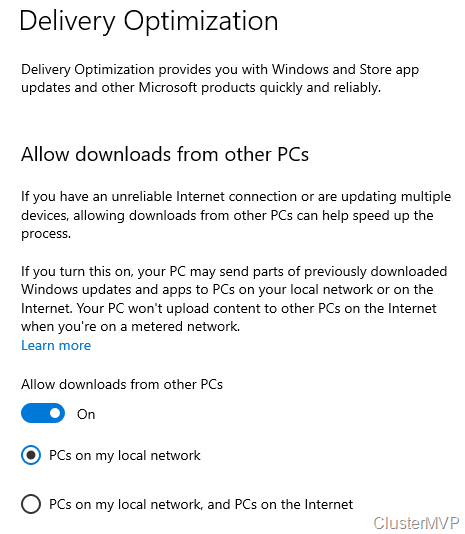 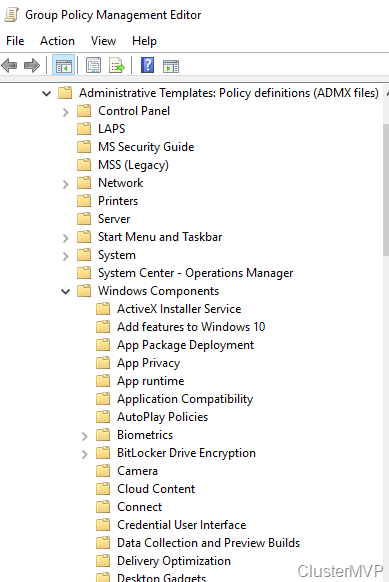 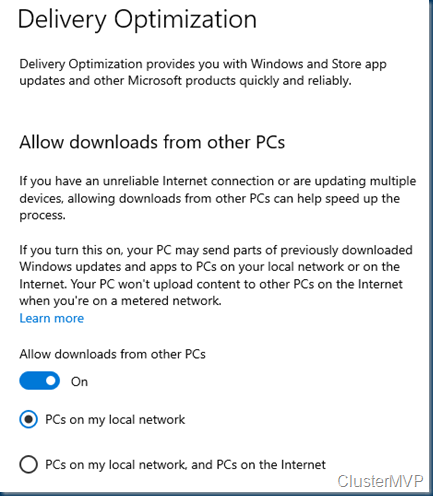 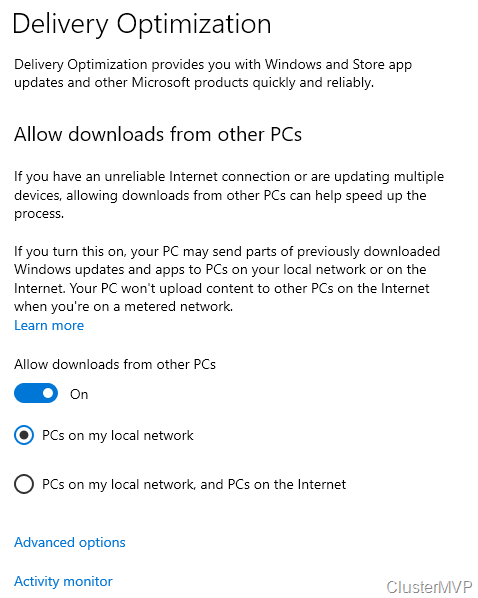 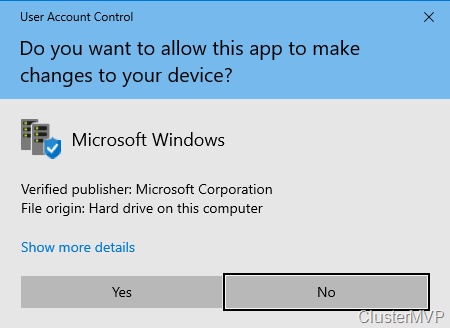 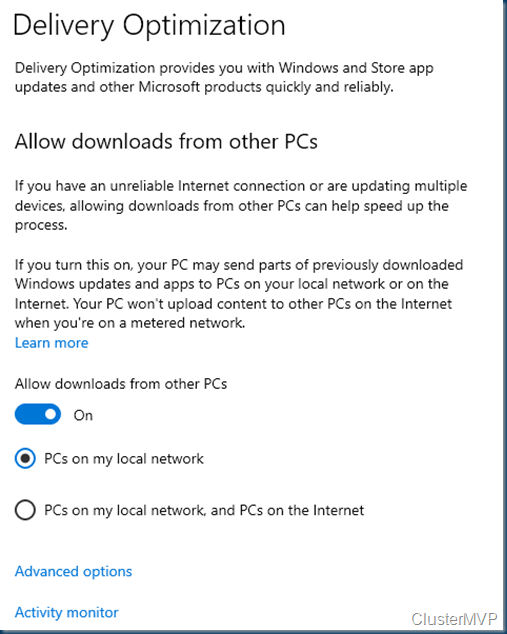 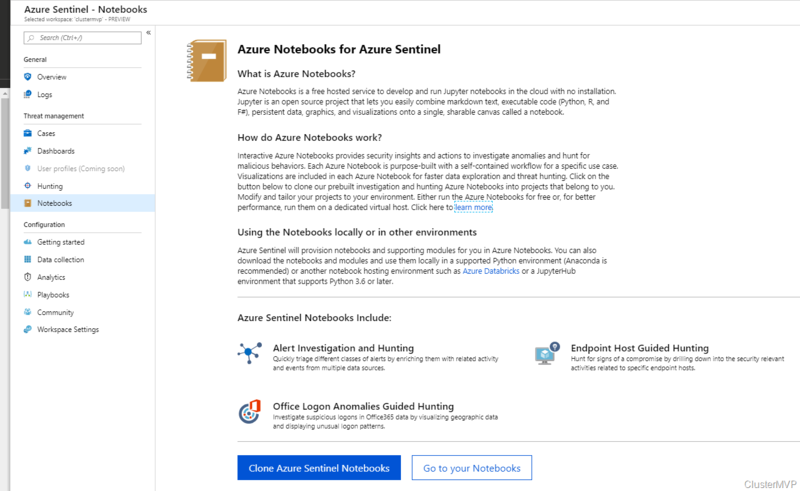 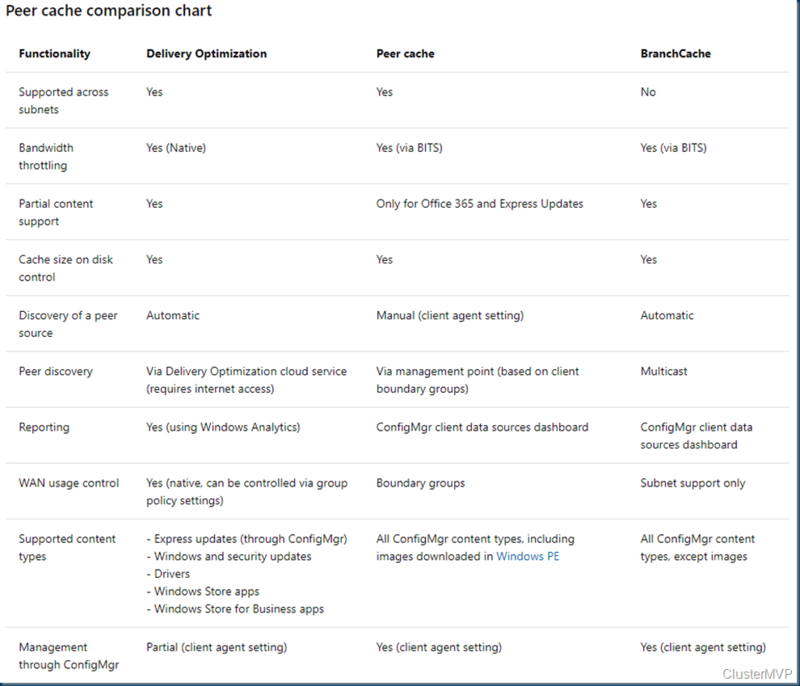 But What about Windows Admin Center ? 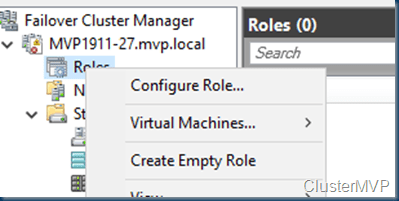 yes that would be an option also except here you can’t create a cluster role. 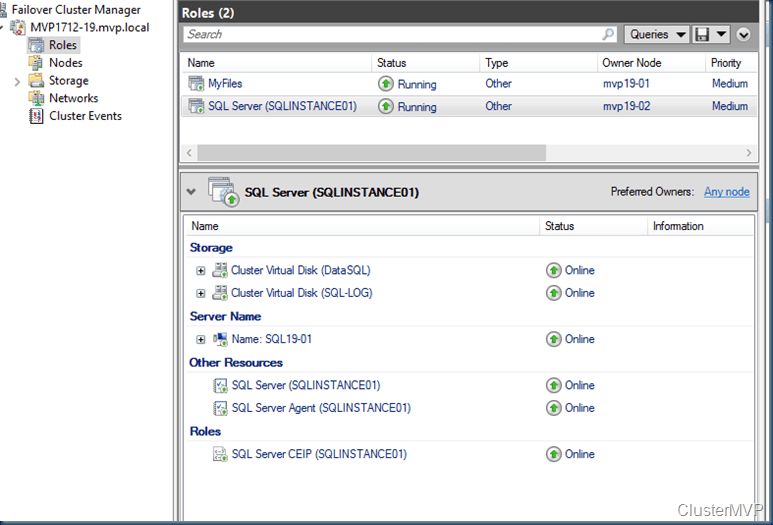 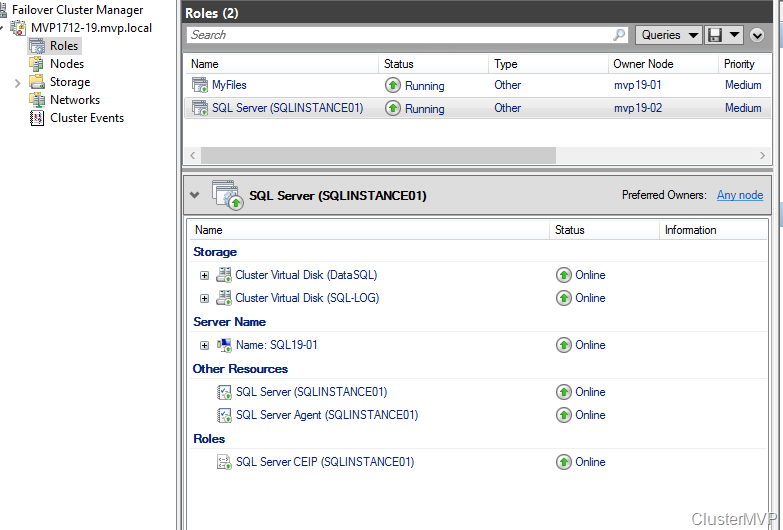 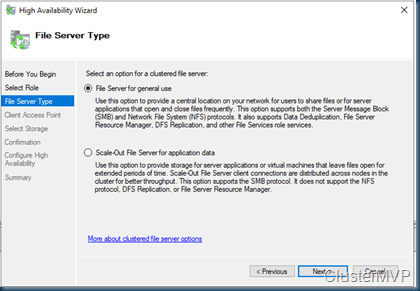 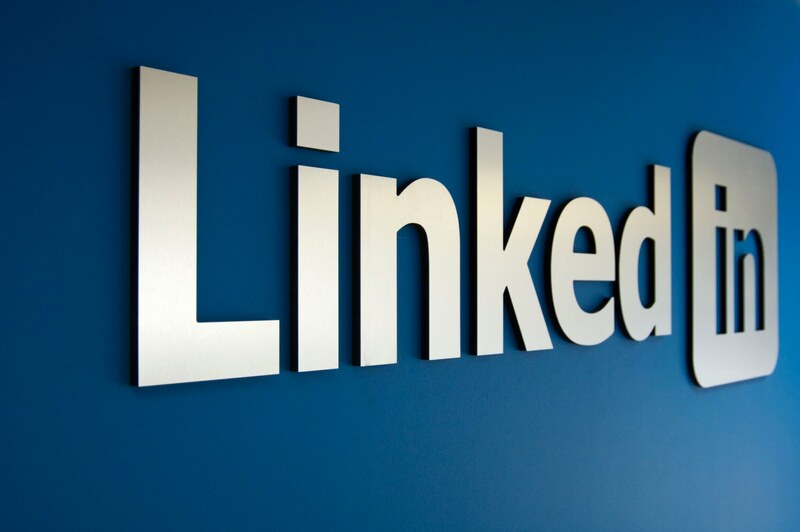 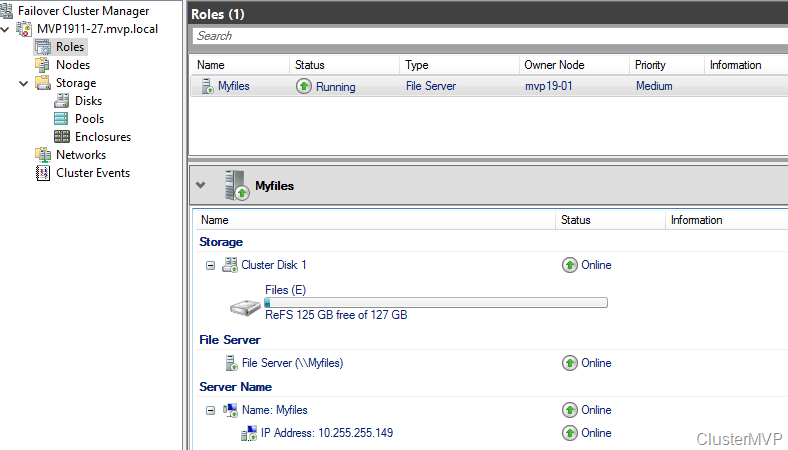 You can create a new role but no file server /share etc. 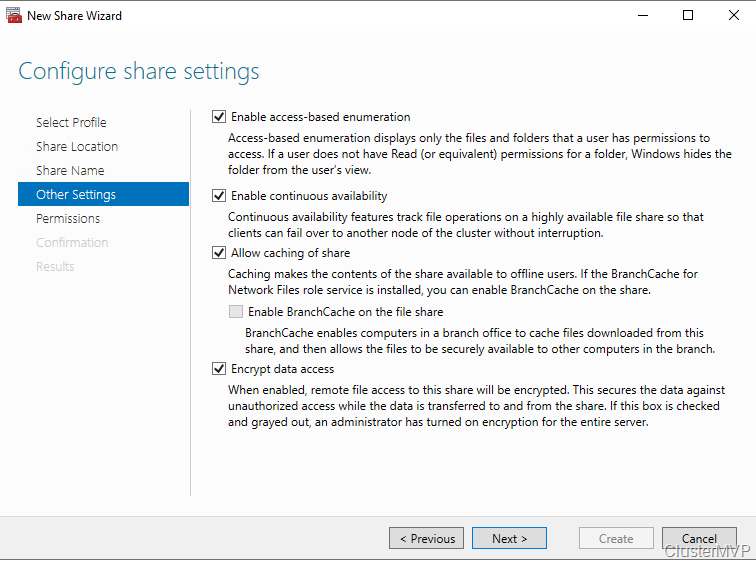 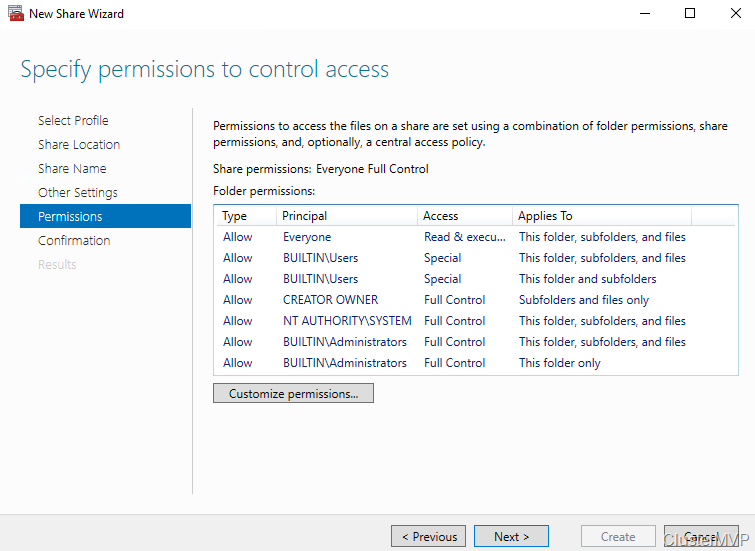 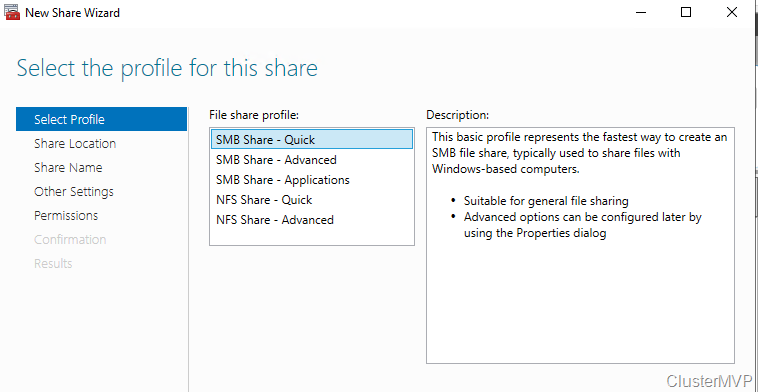 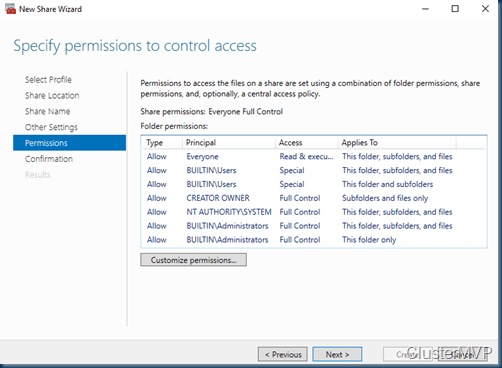 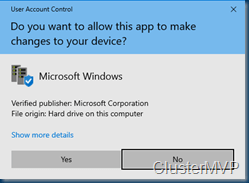 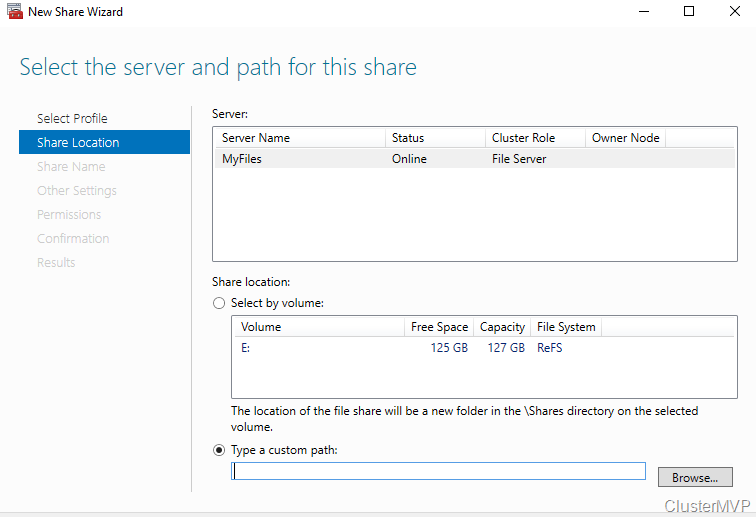 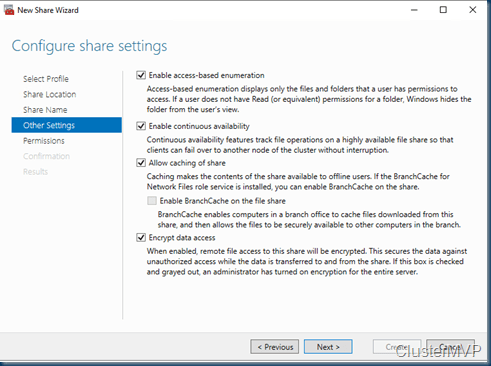 But when the share is created and running like now you can use Windows Admin Center for migration the data to the file share.